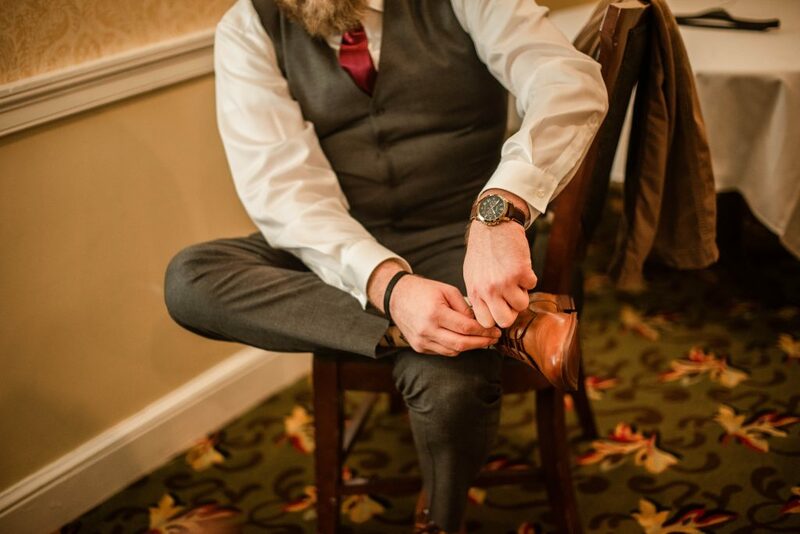 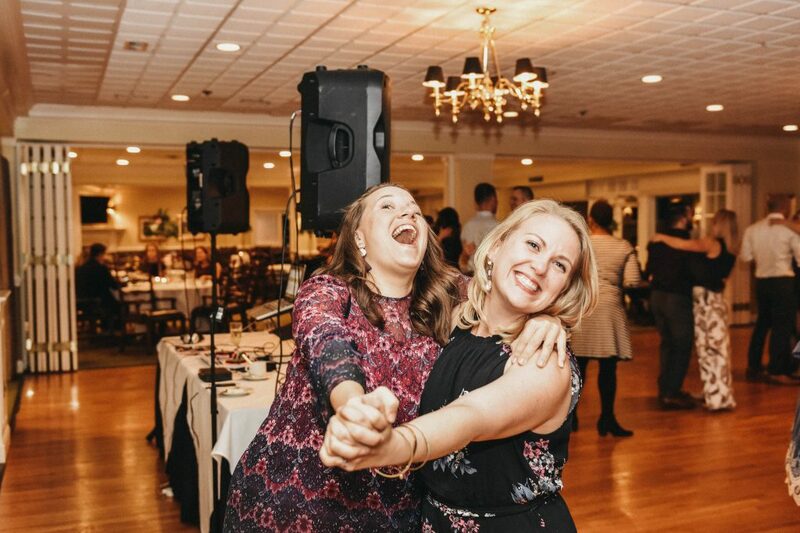 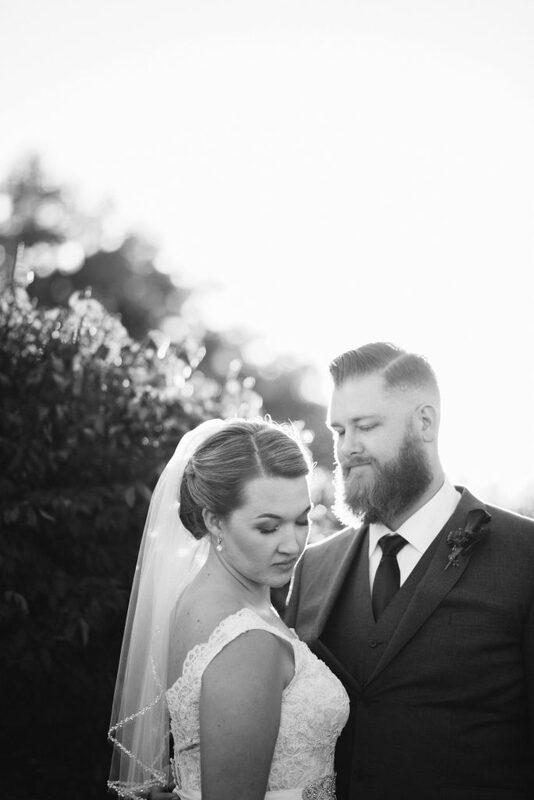 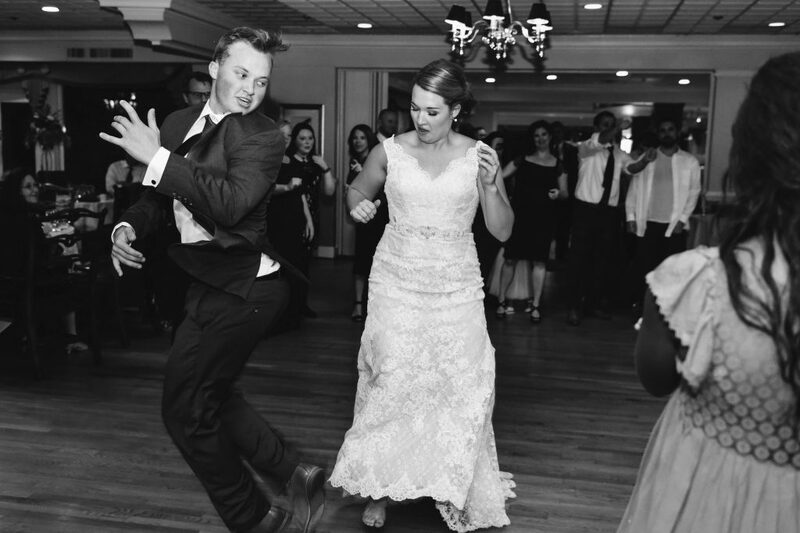 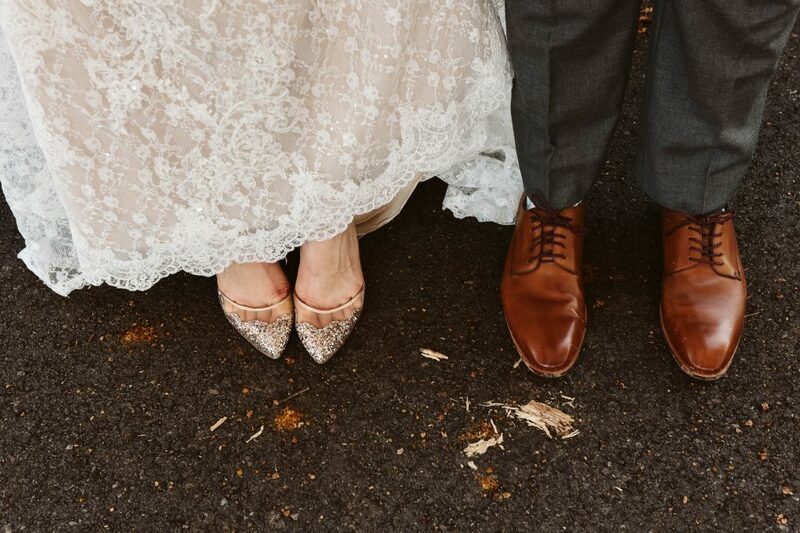 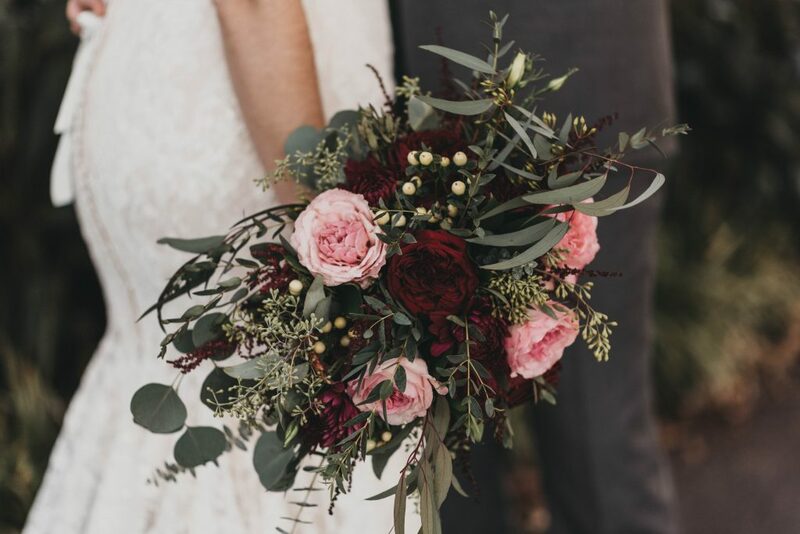 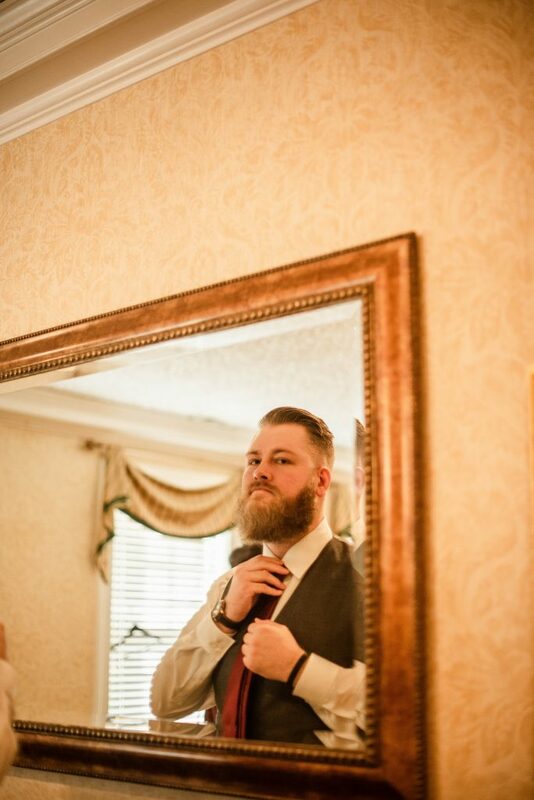 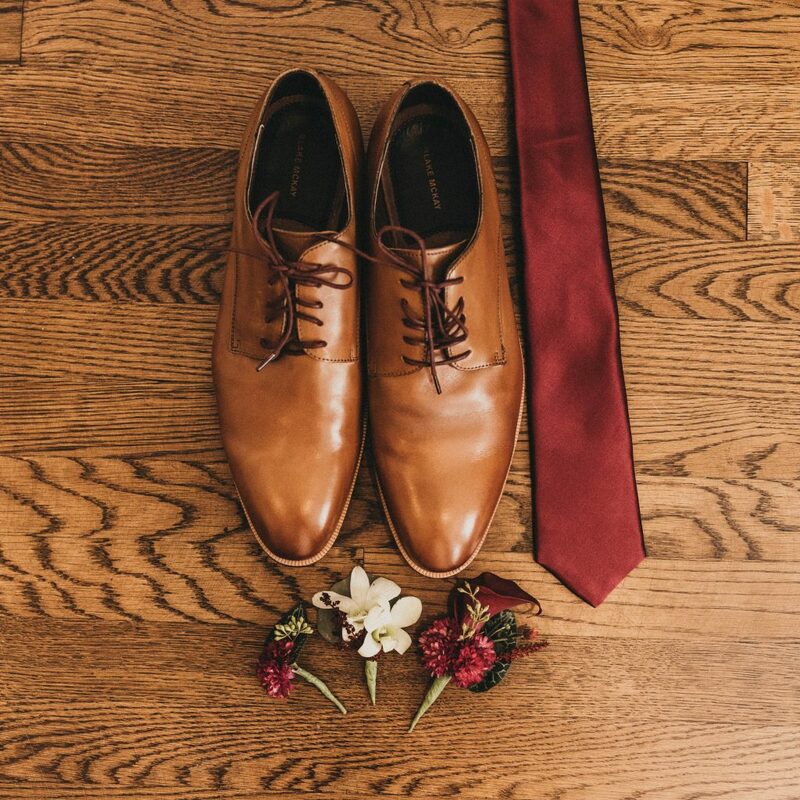 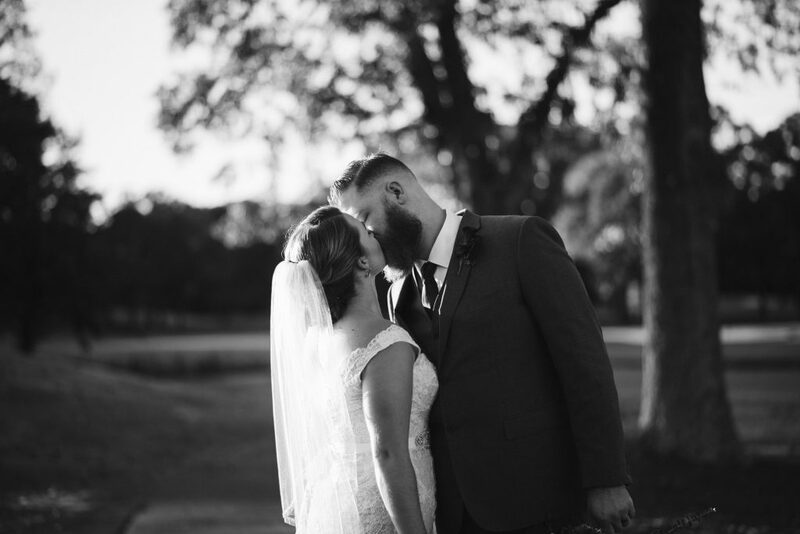 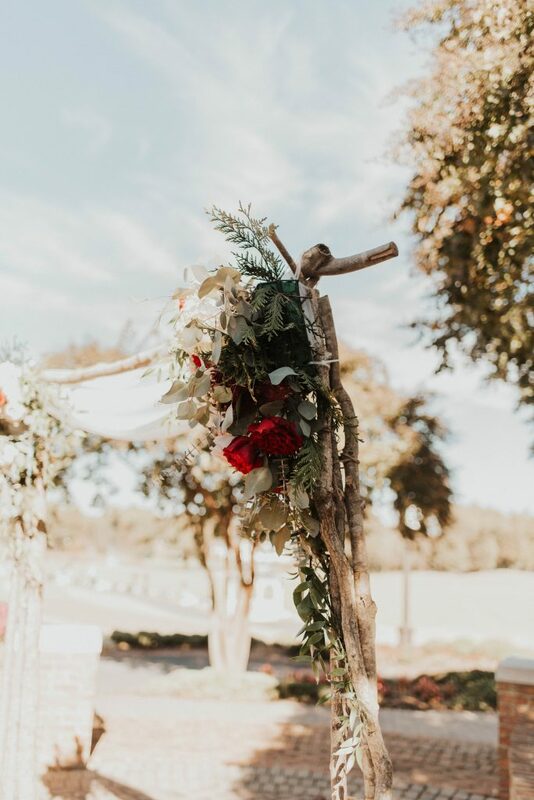 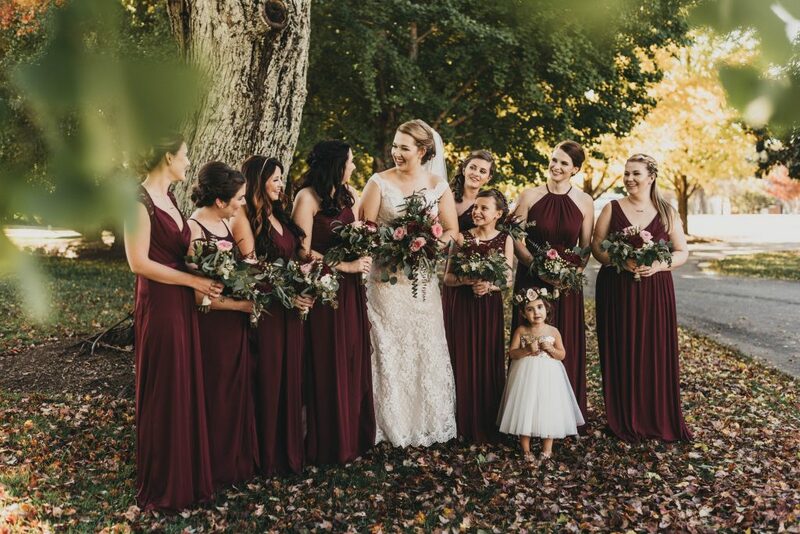 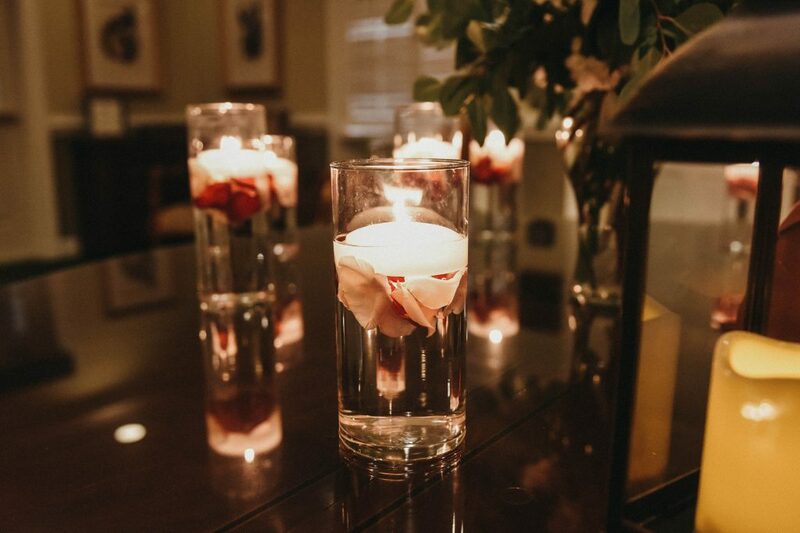 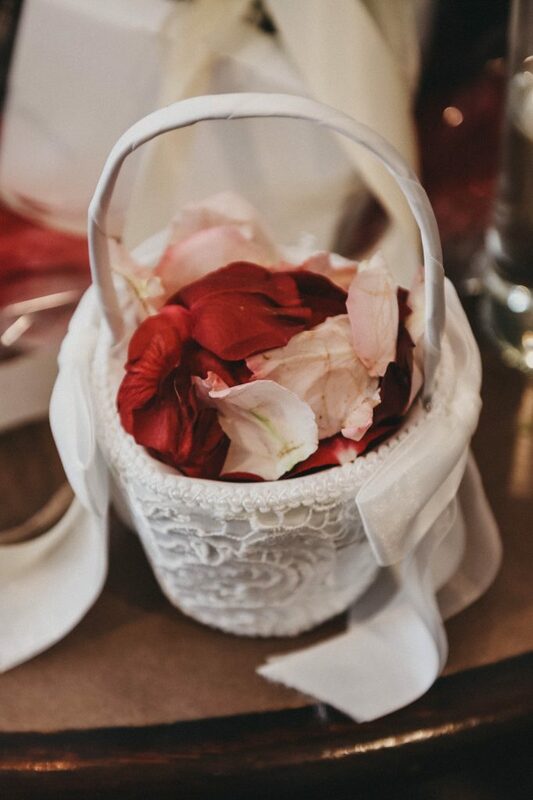 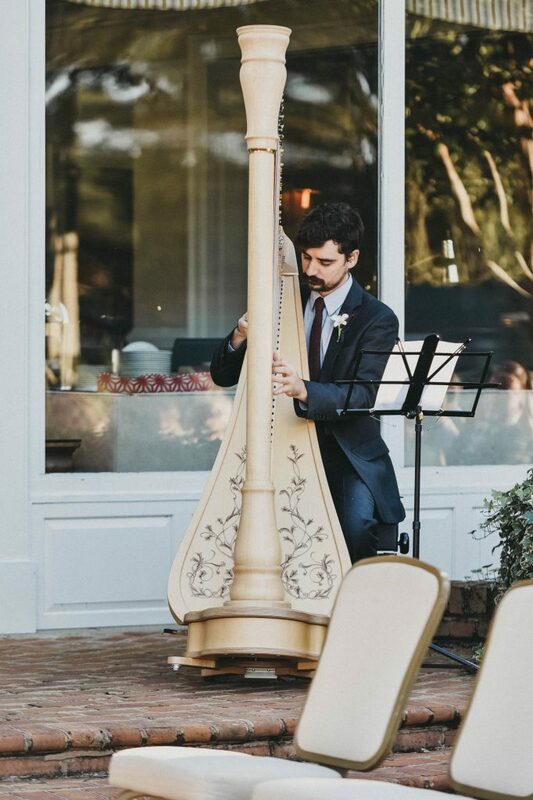 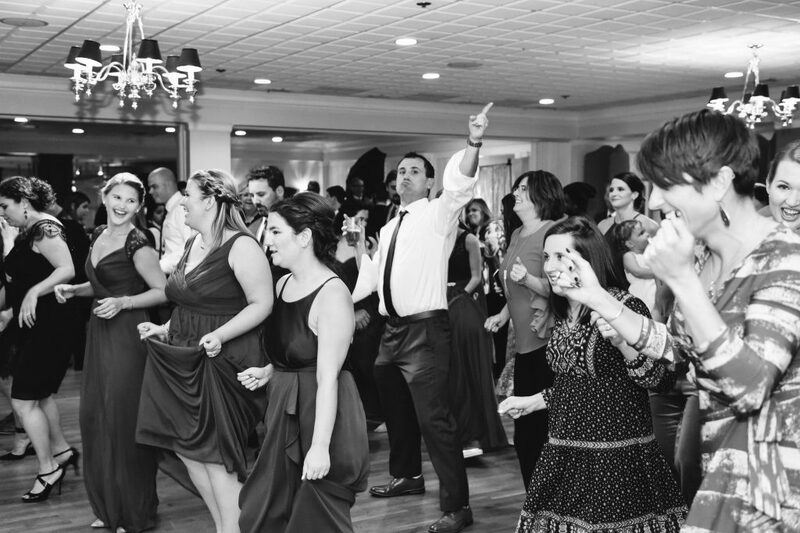 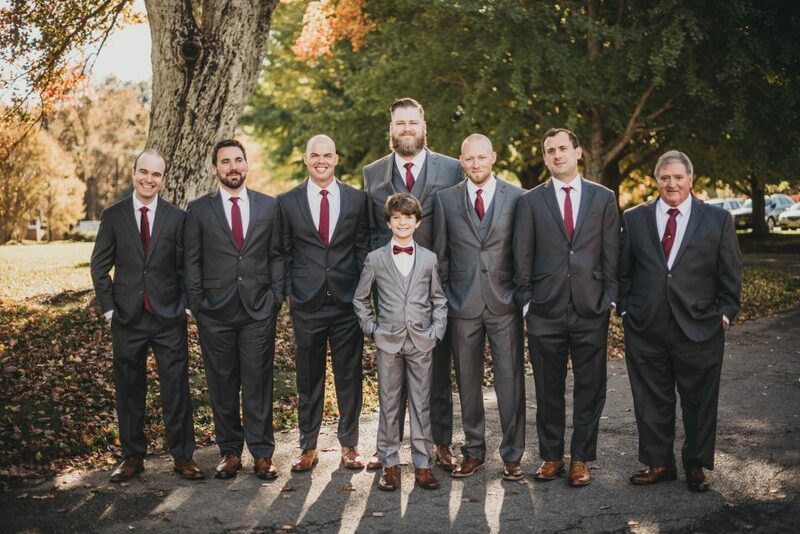 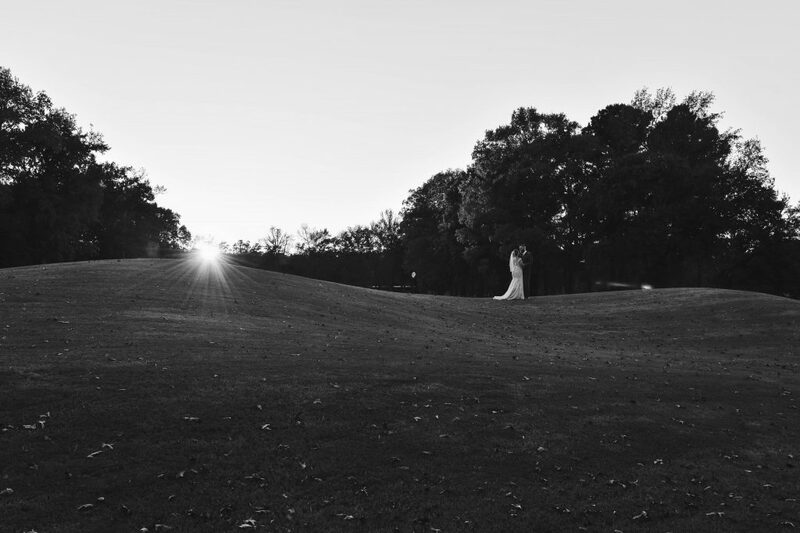 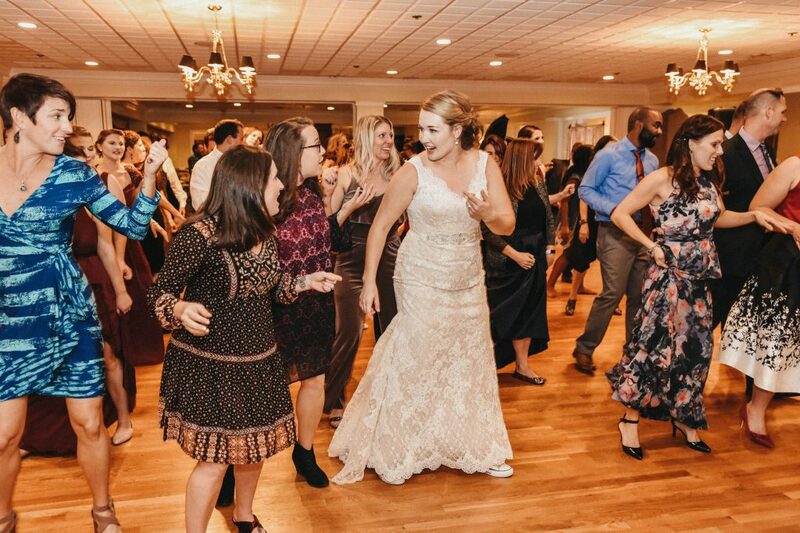 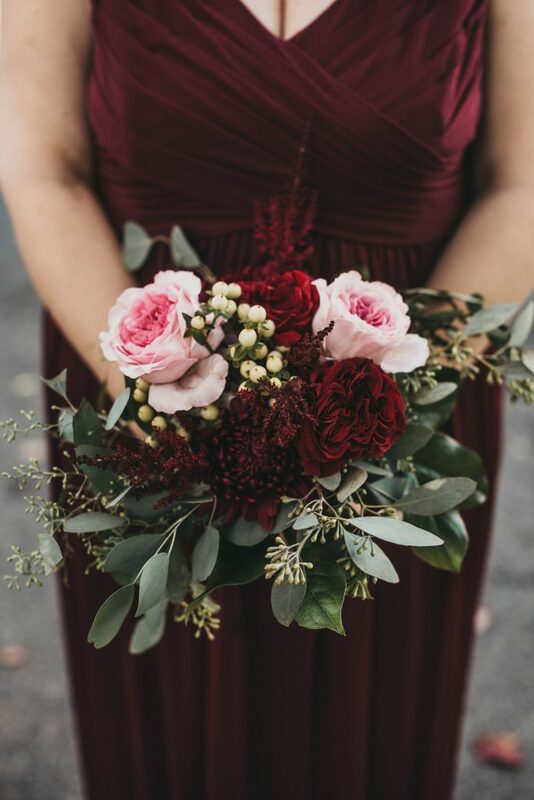 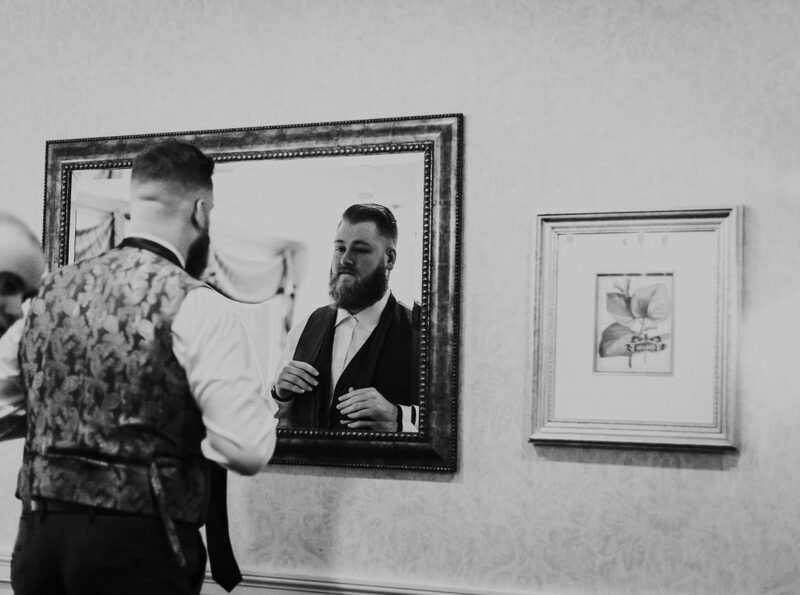 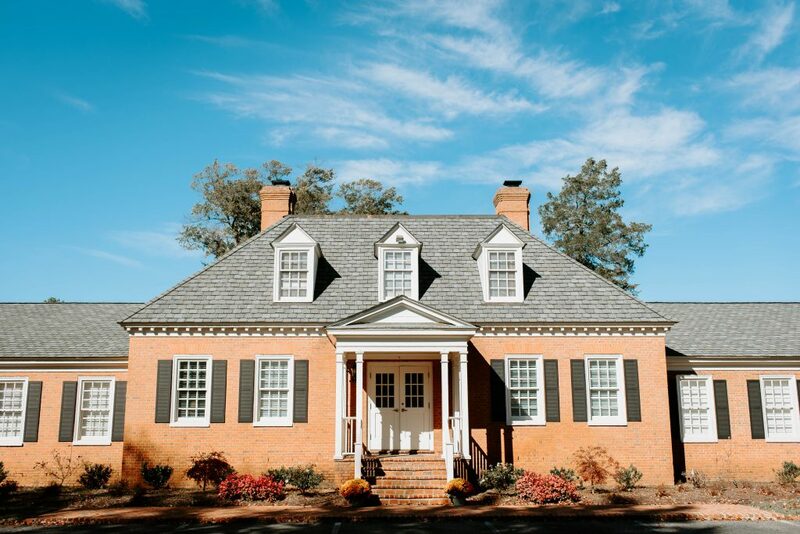 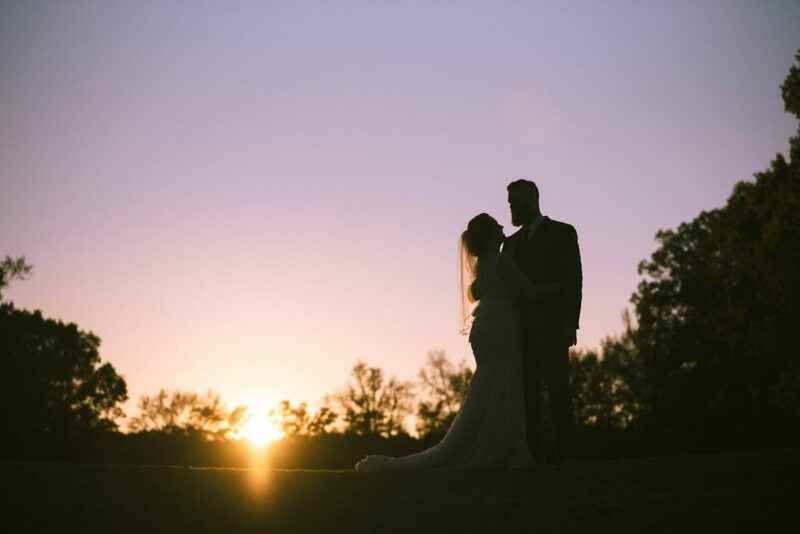 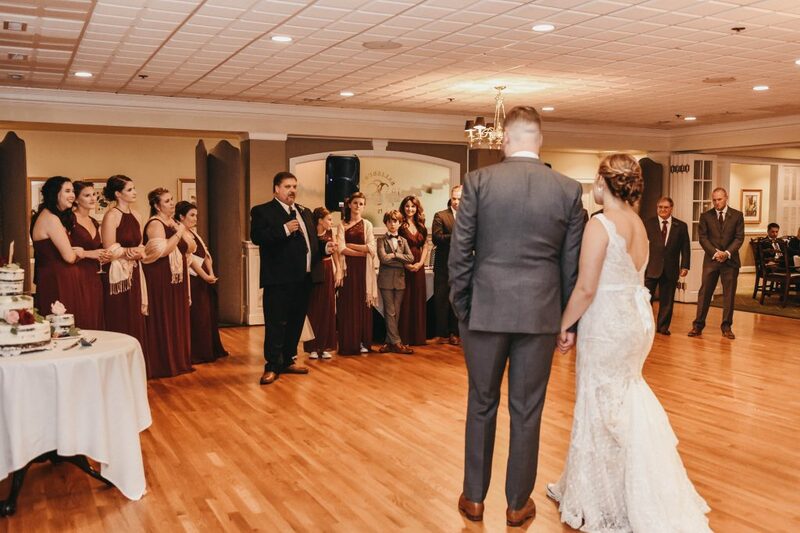 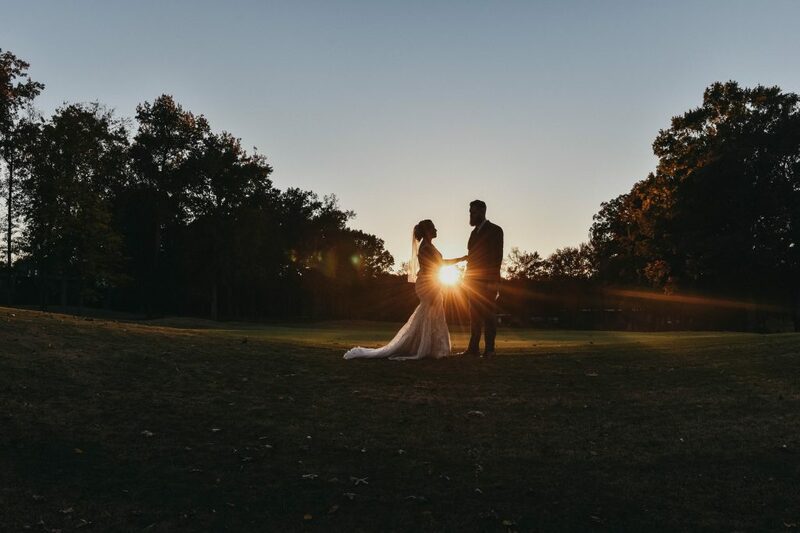 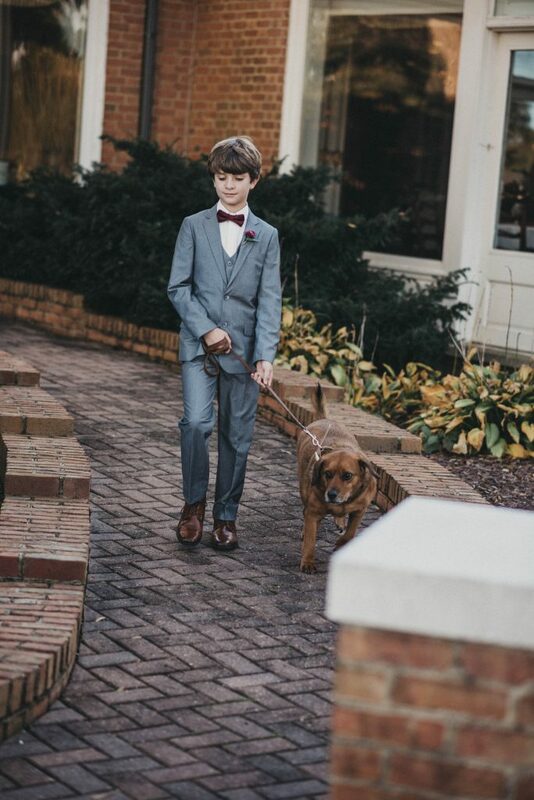 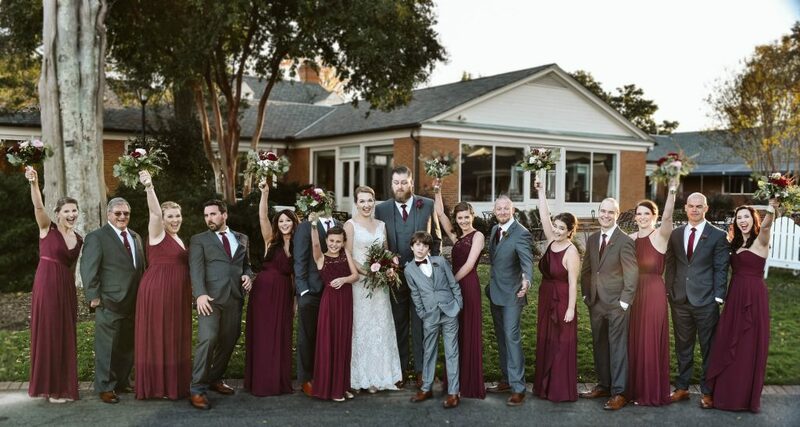 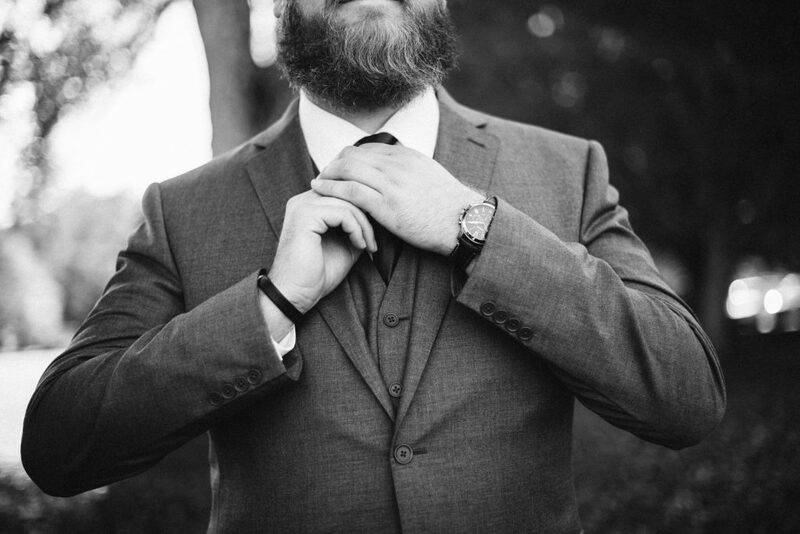 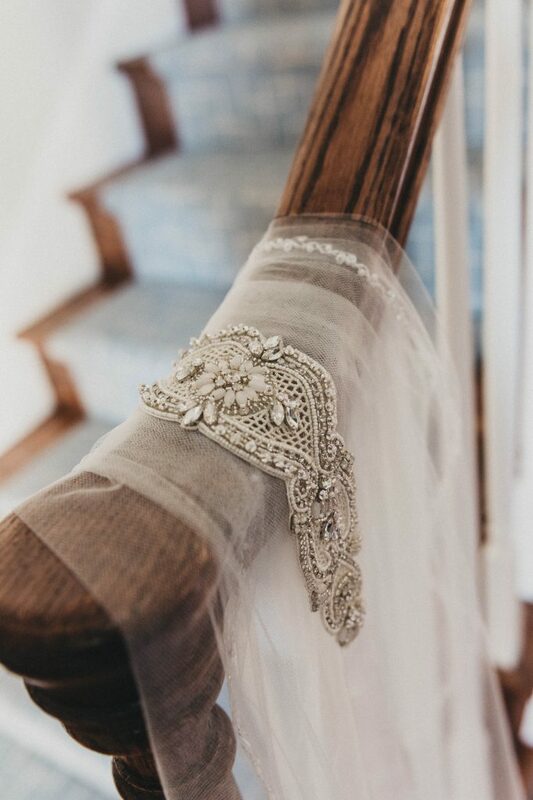 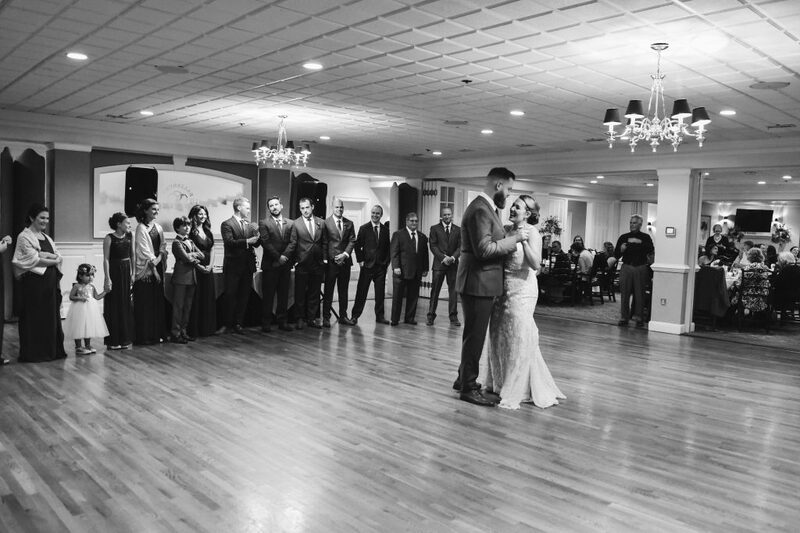 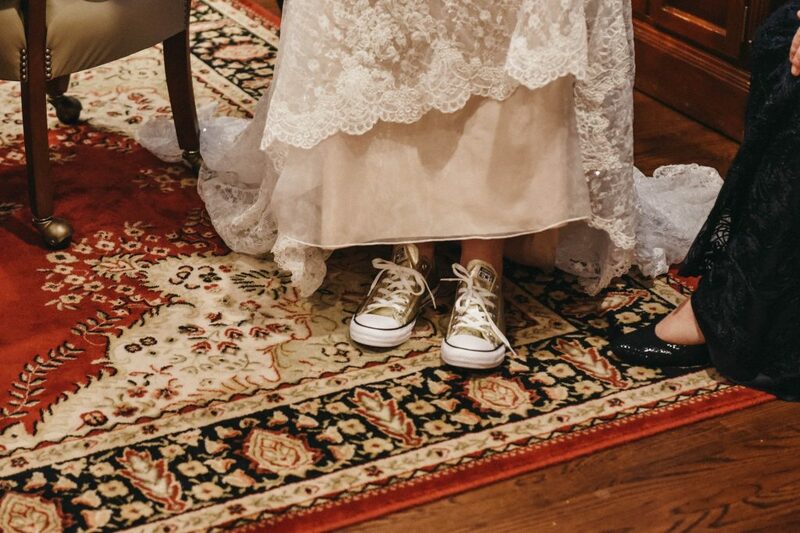 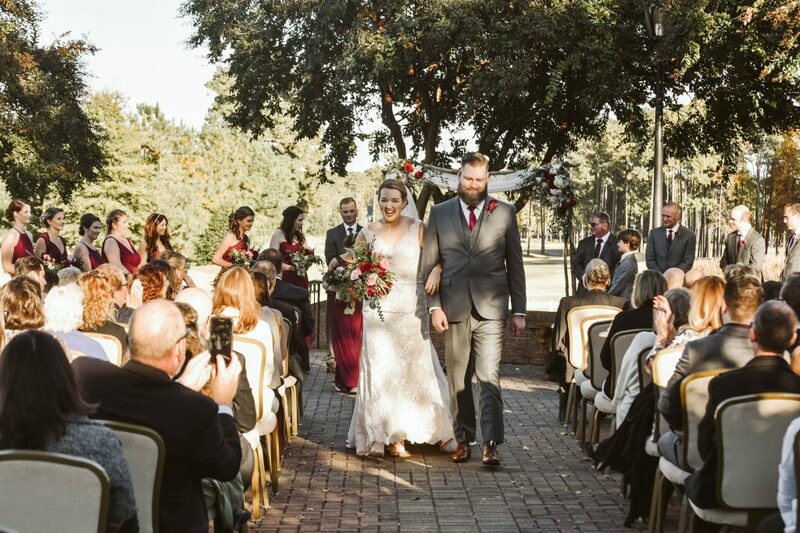 This wedding was especially special to me because of a few reasons–Eliza and I go back all the way to middle school basketball, she booked me for this over a year in advance, AND I used to work at this country club in high school! 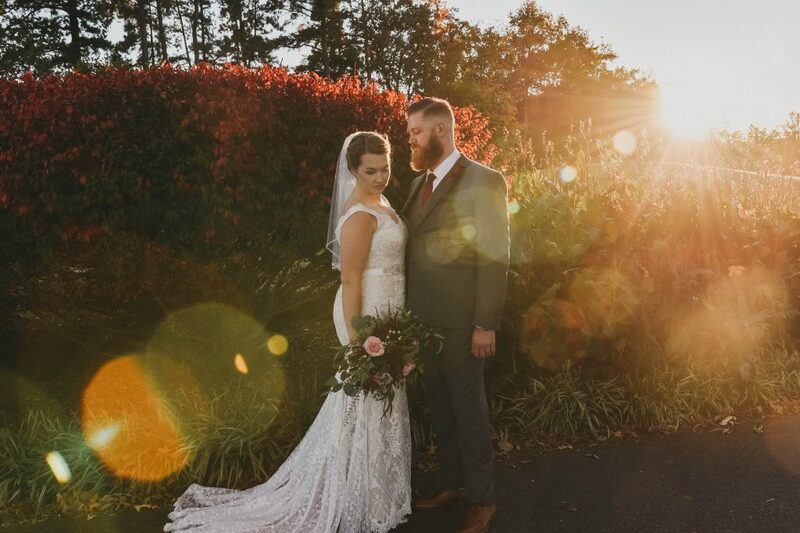 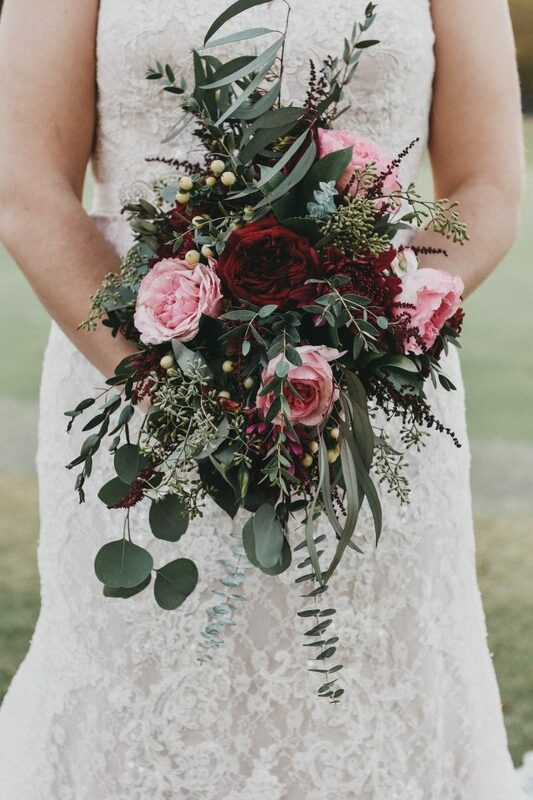 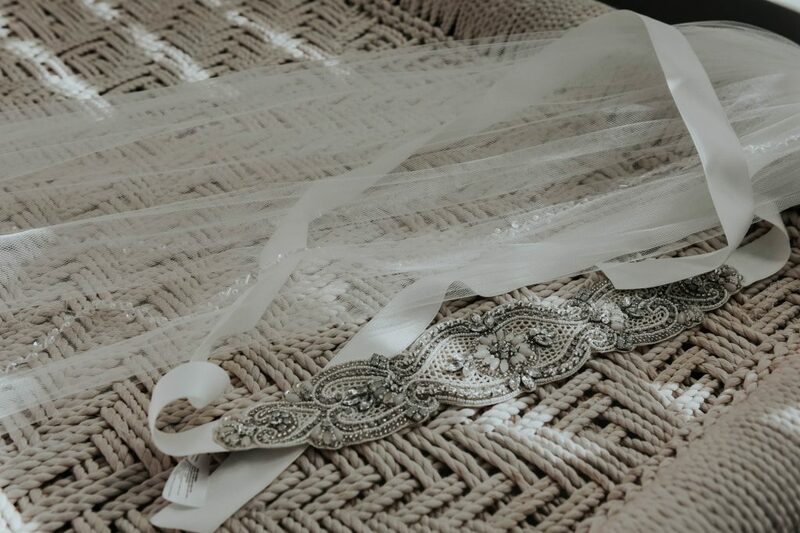 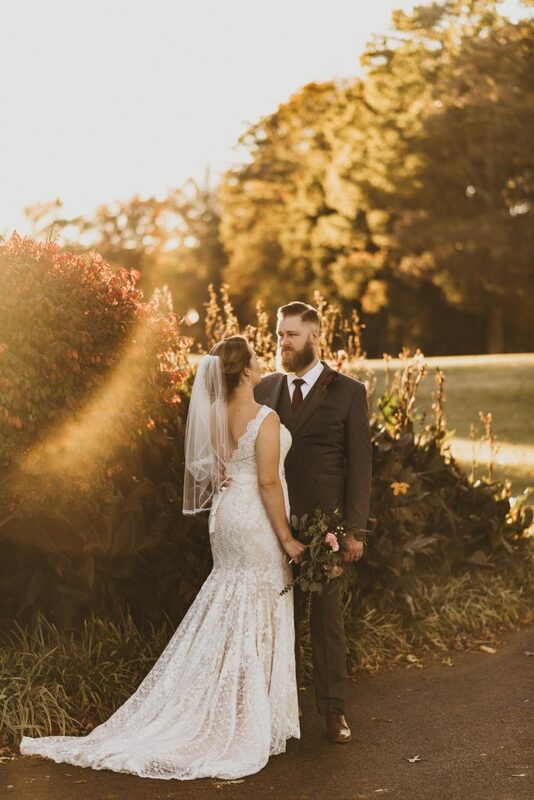 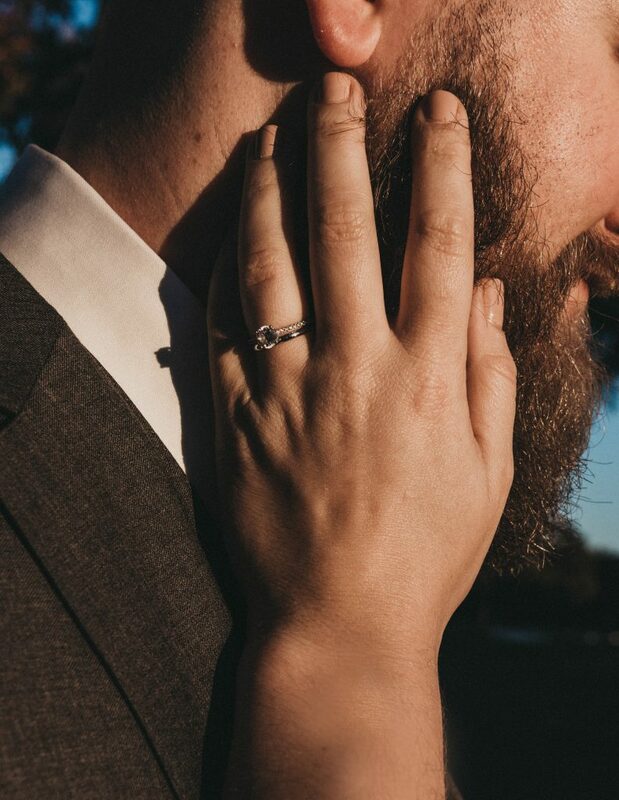 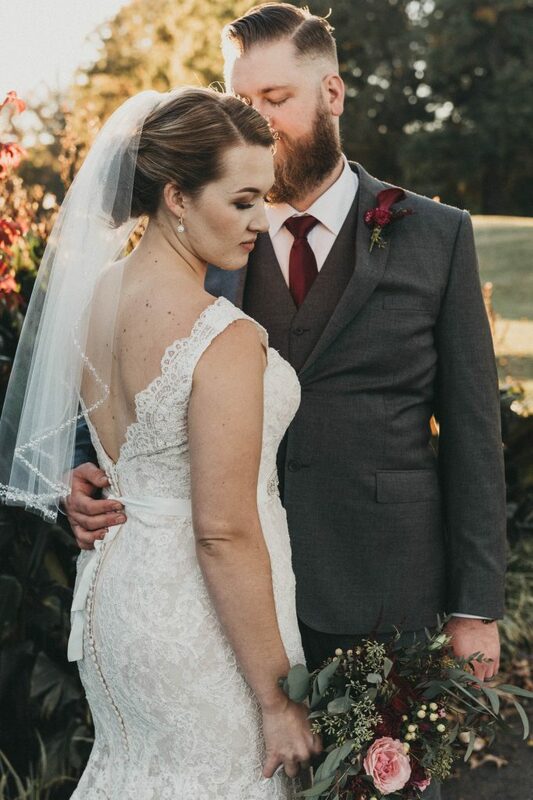 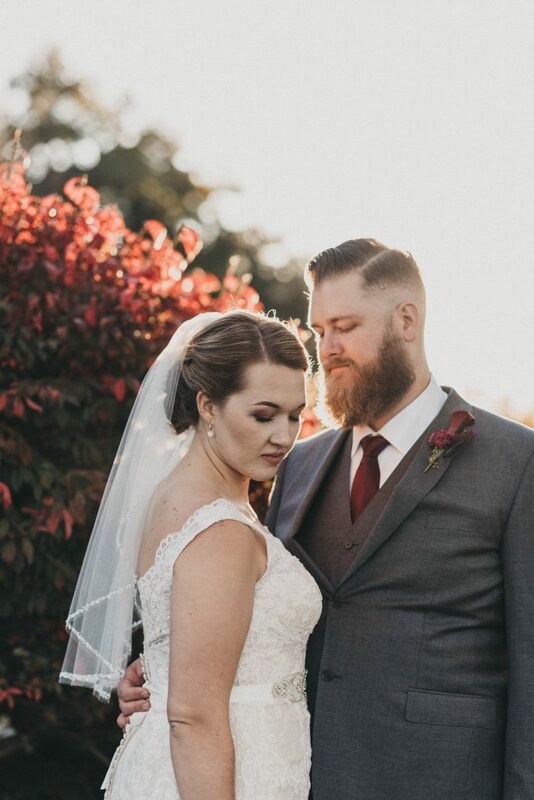 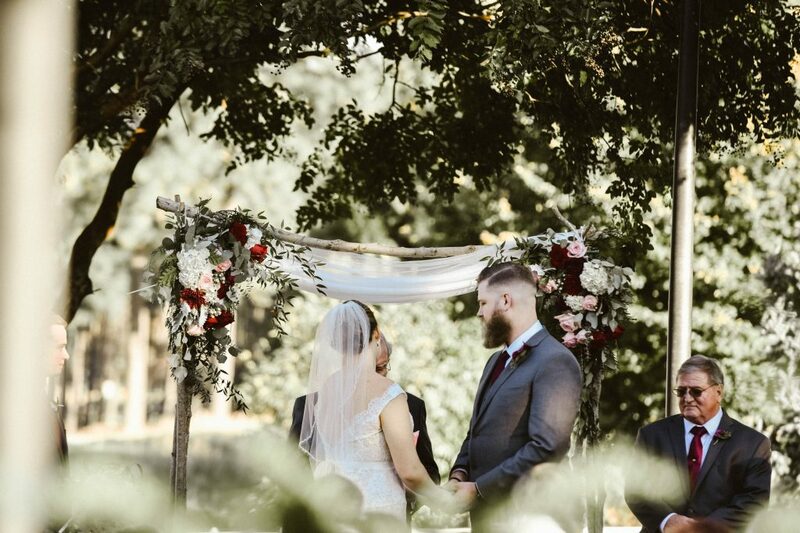 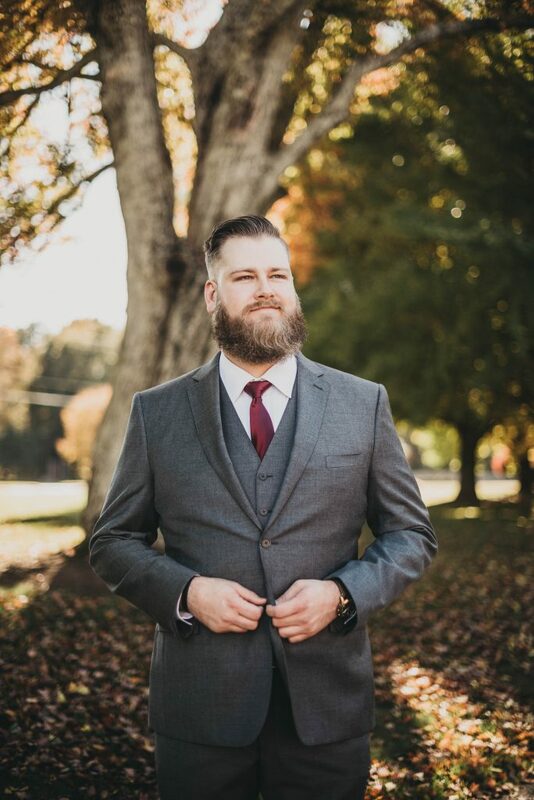 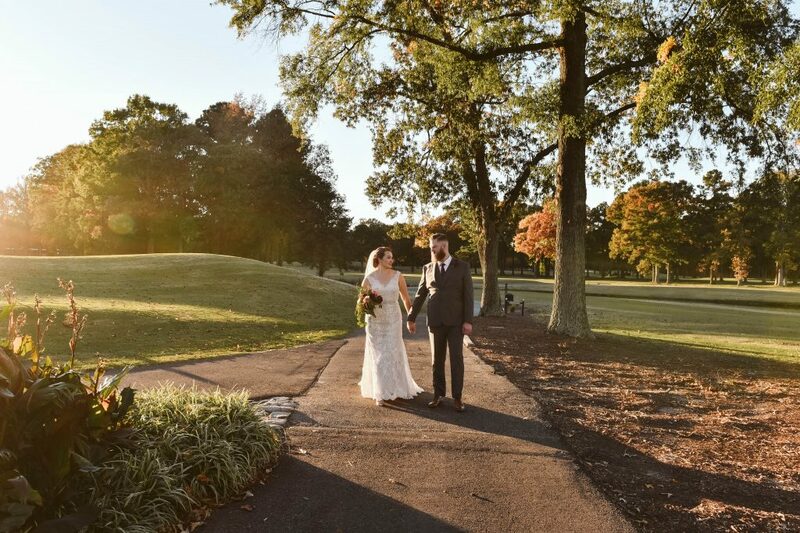 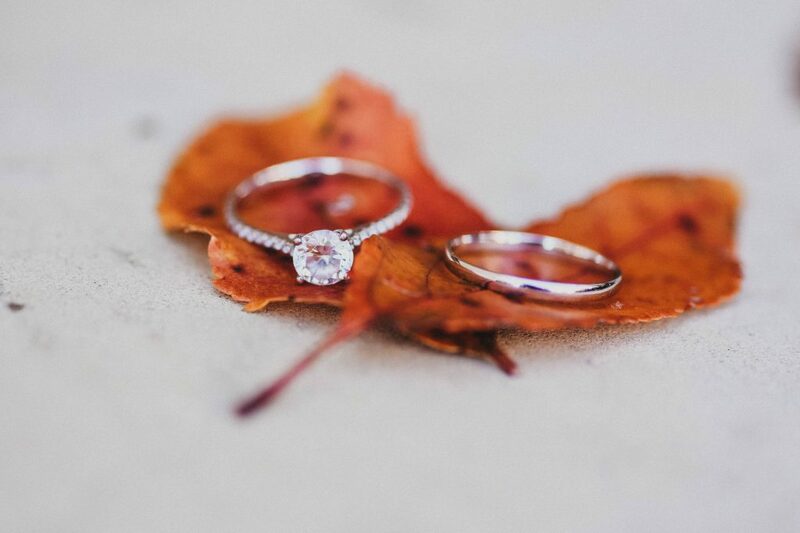 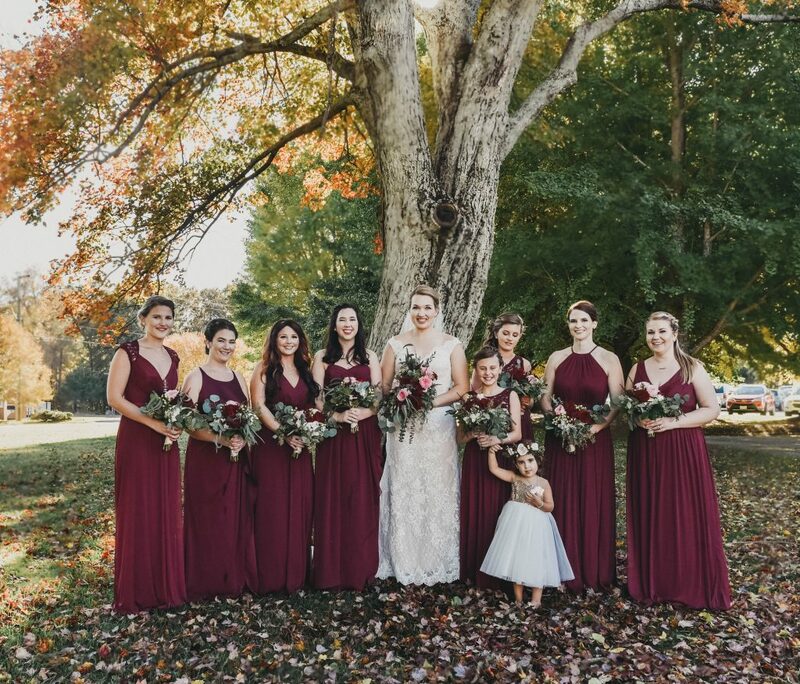 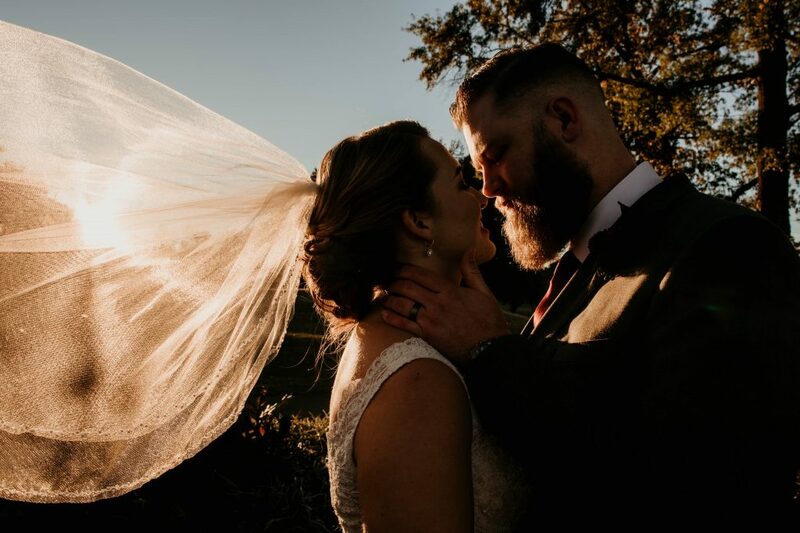 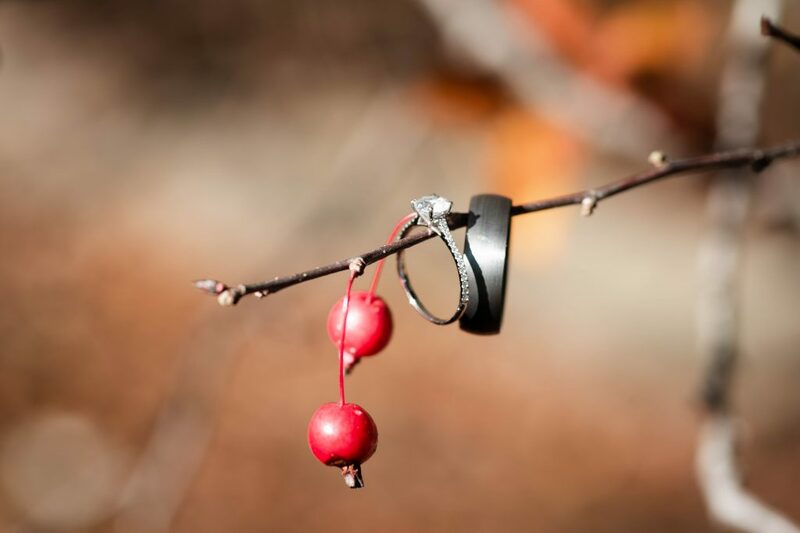 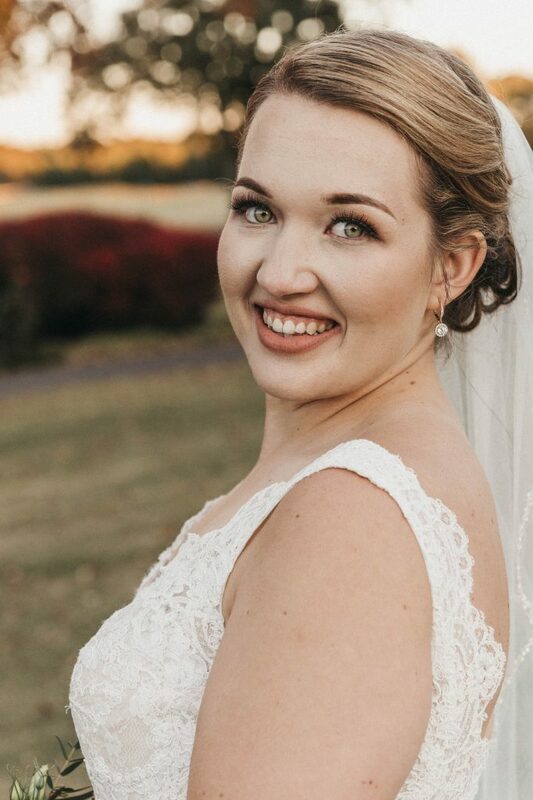 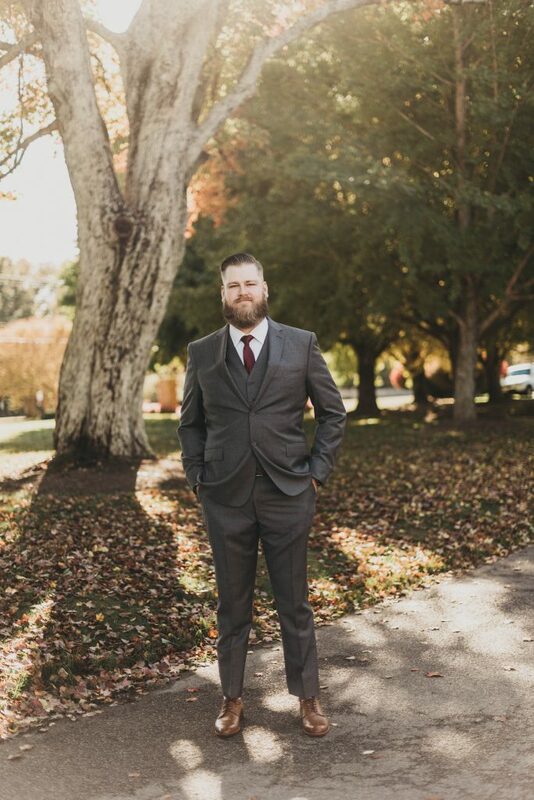 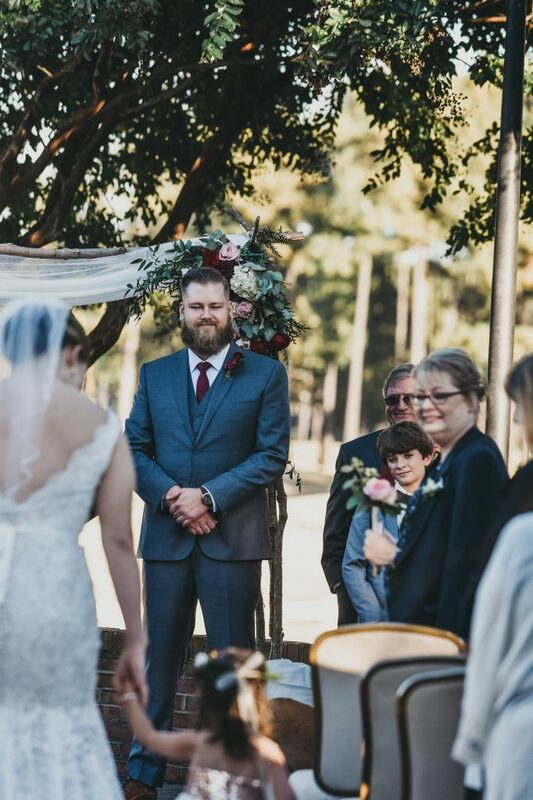 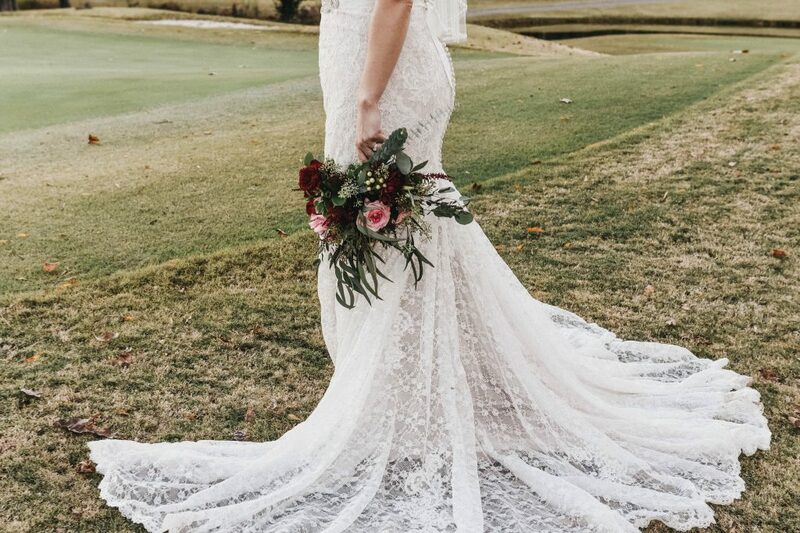 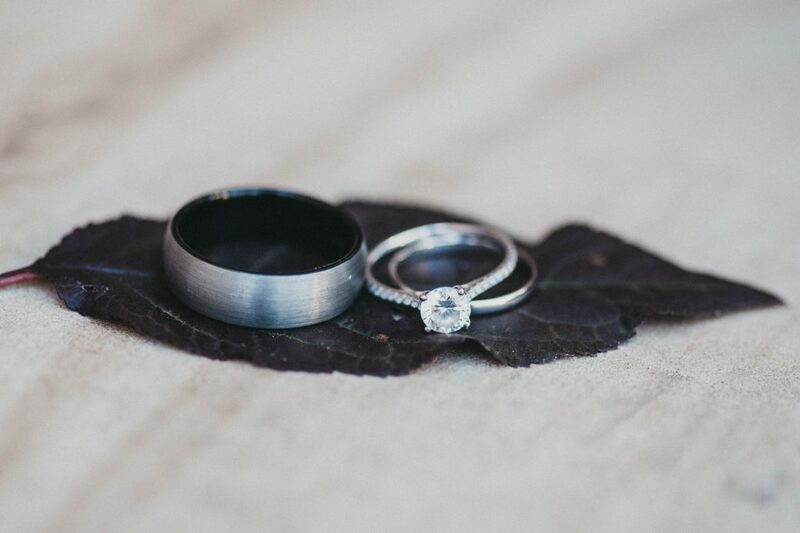 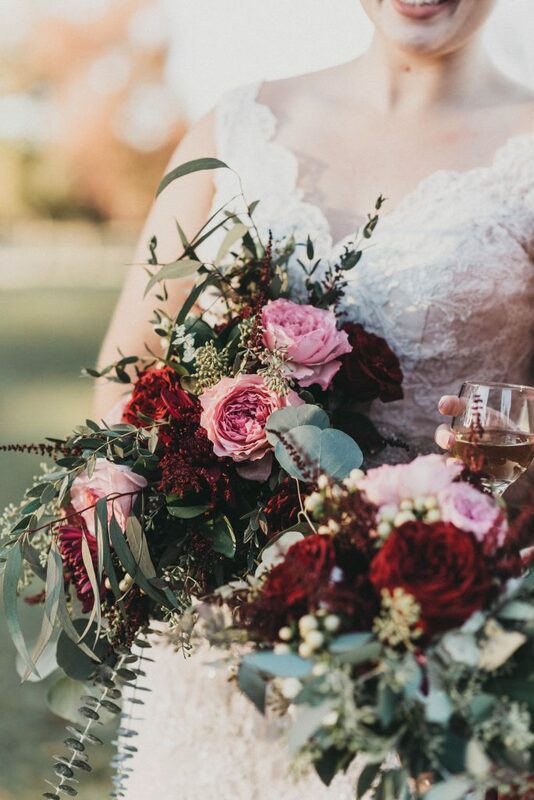 This day turned out so beautifully because of how late the leaves changed in Virginia this year and they were actually peaking during this Saturday wedding. 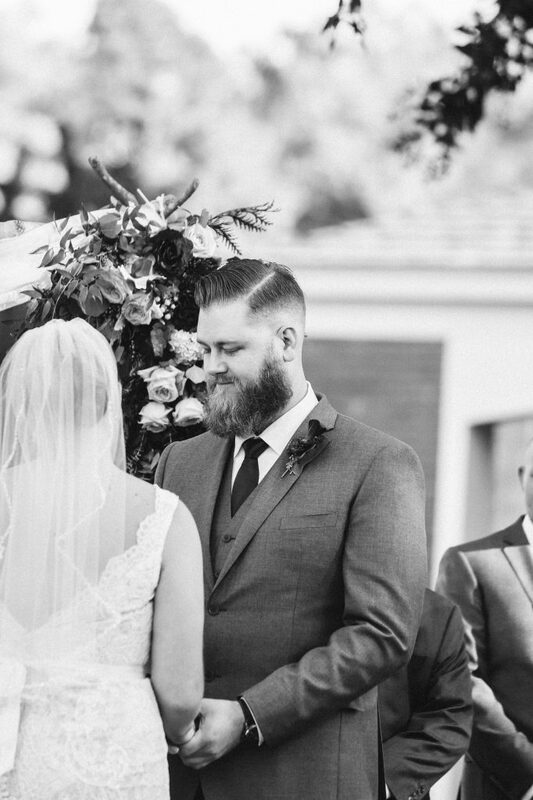 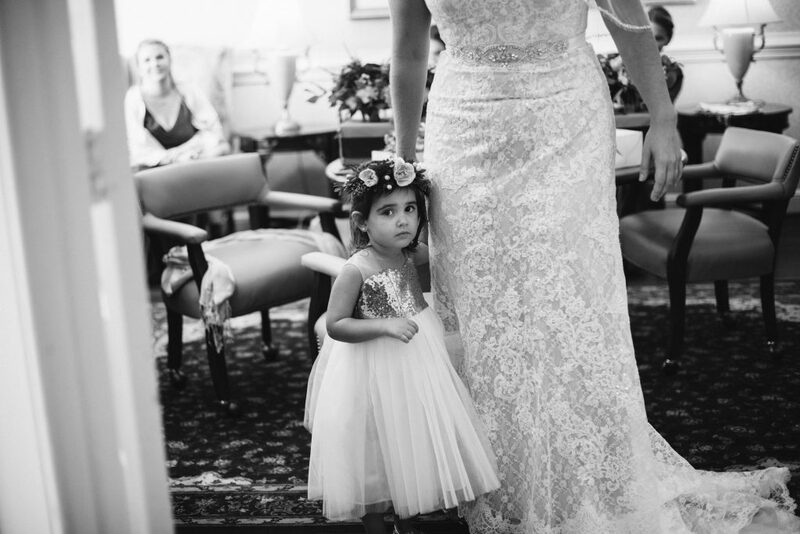 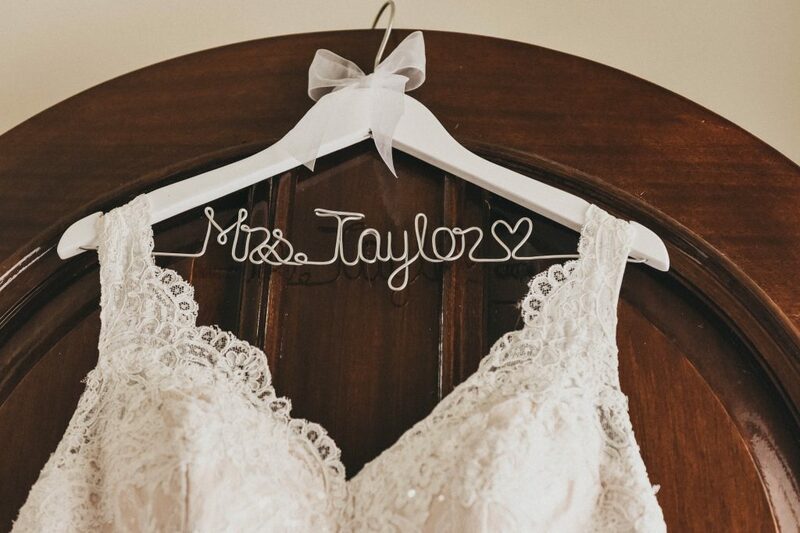 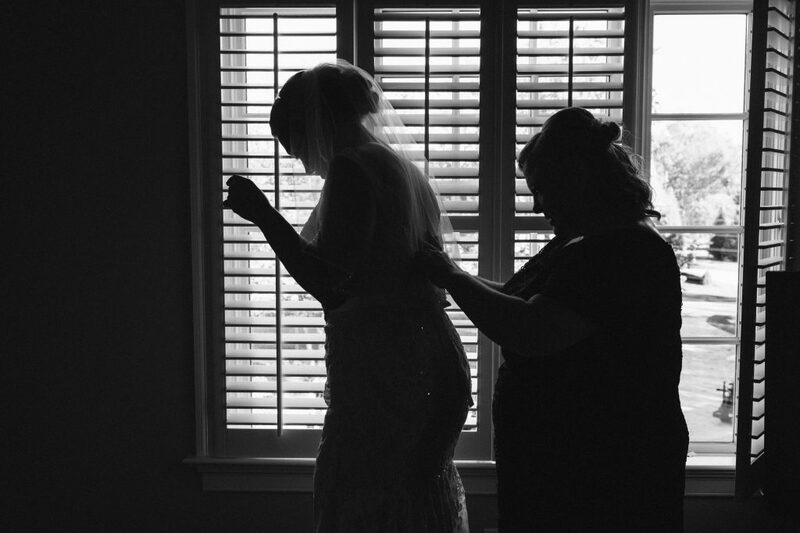 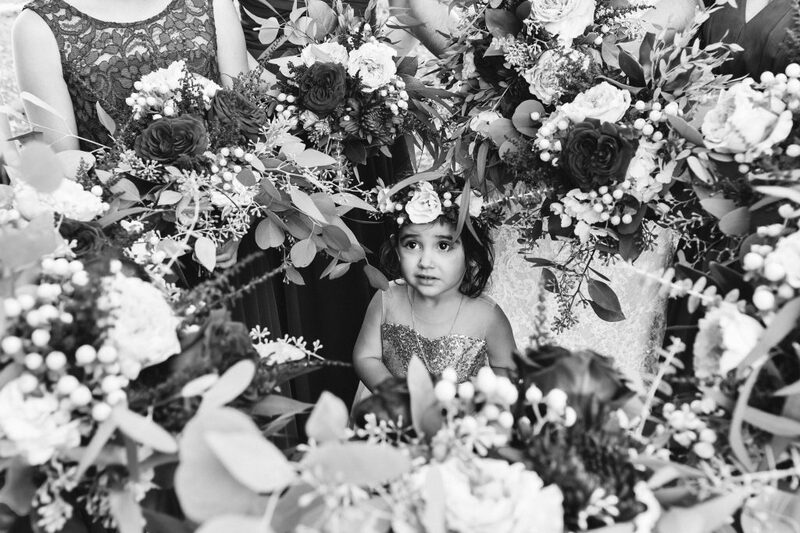 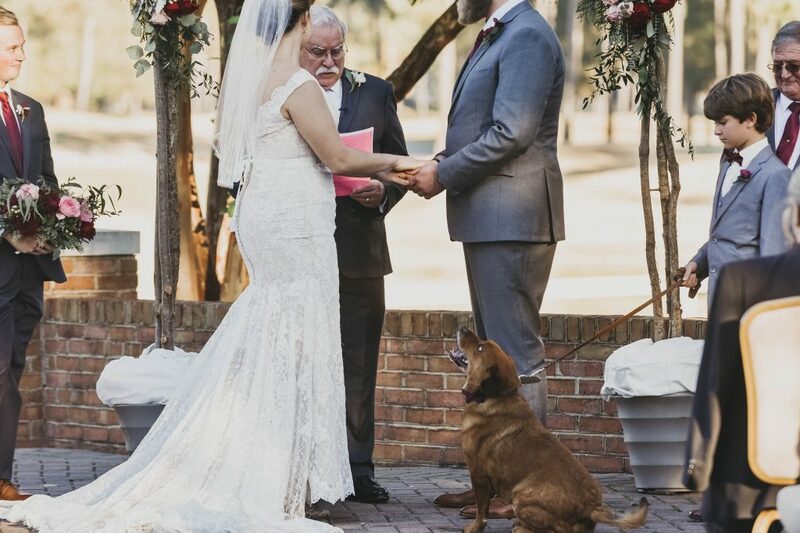 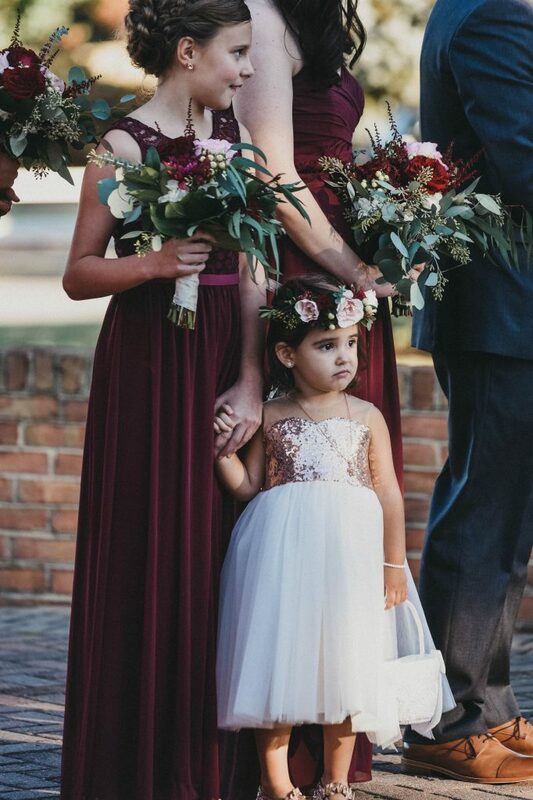 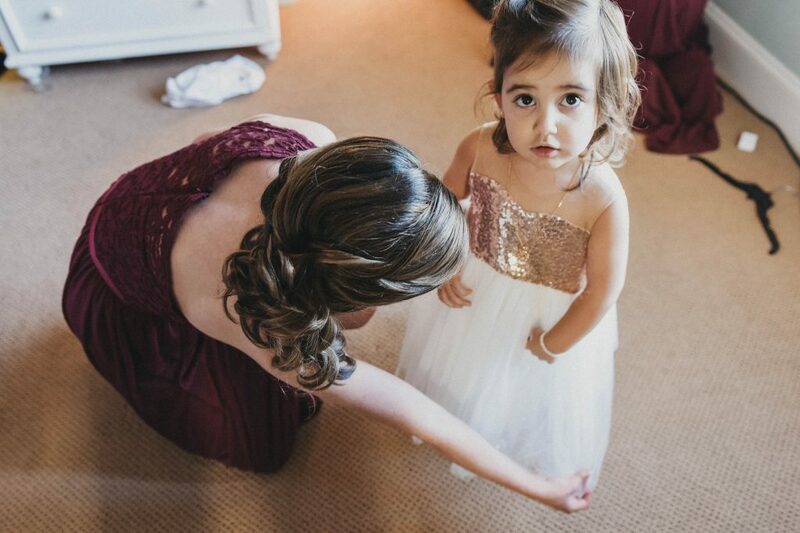 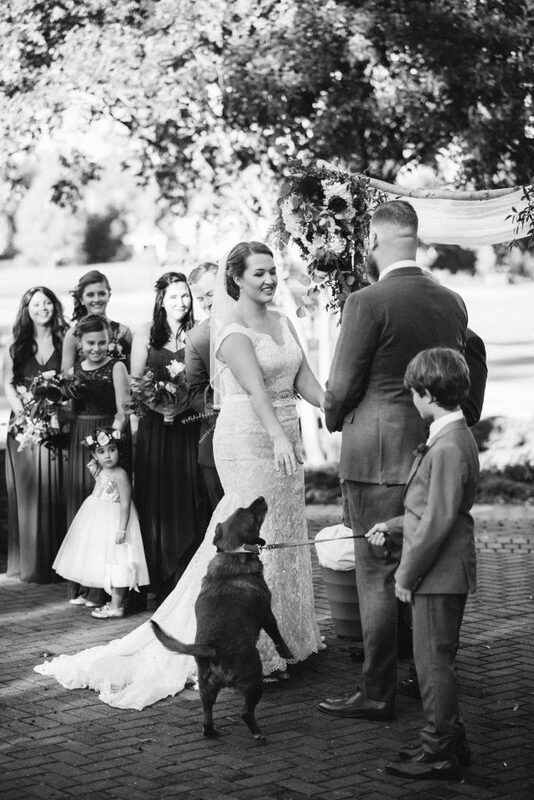 Her flower girl was to die for, and her family has the biggest hearts. 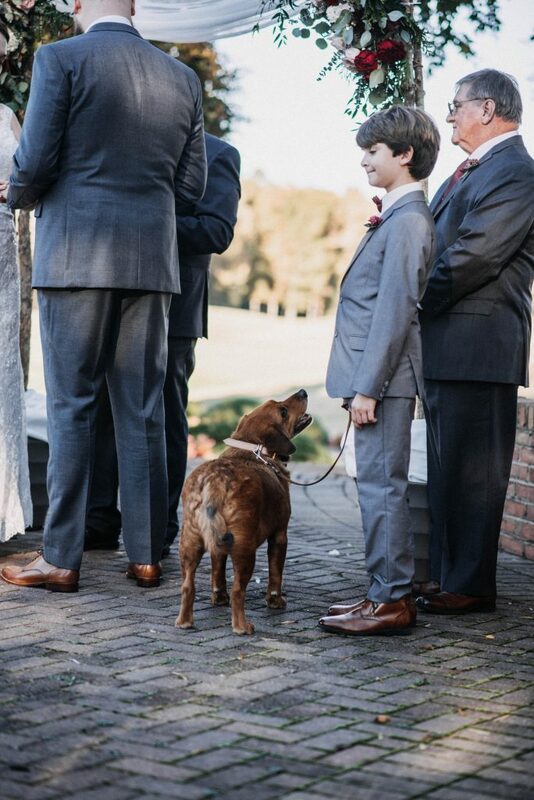 Kernow, the couples dog, made a special appearance. 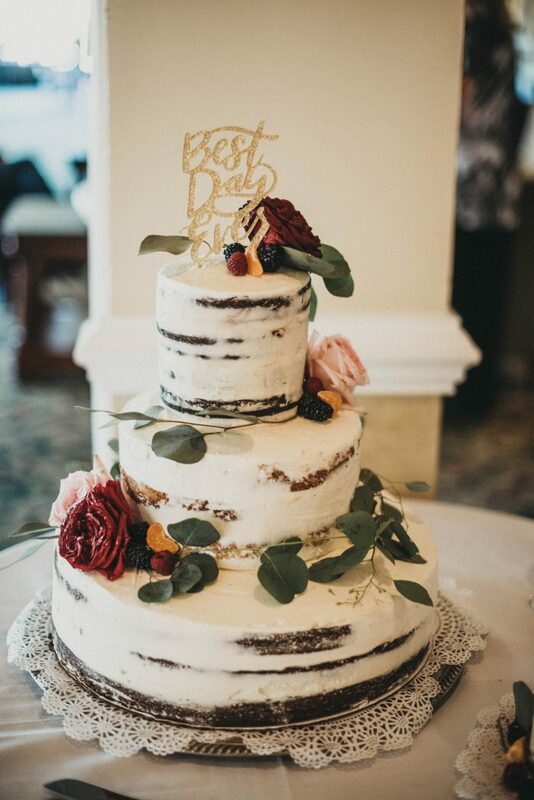 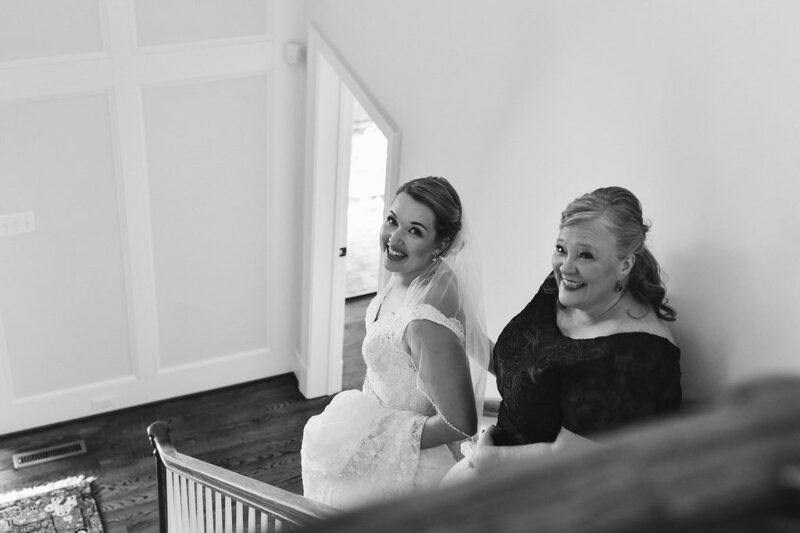 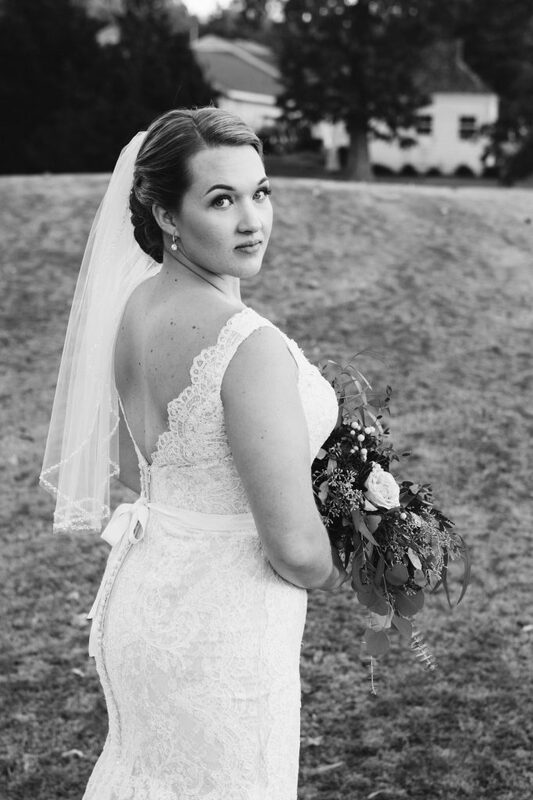 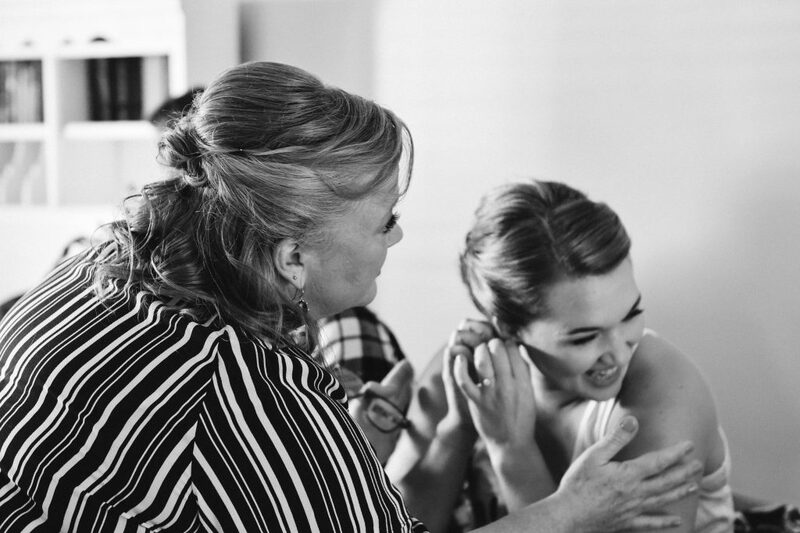 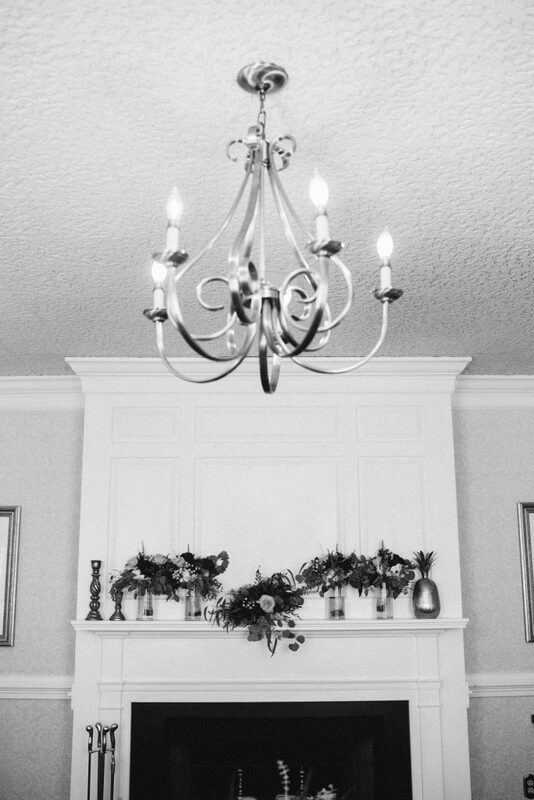 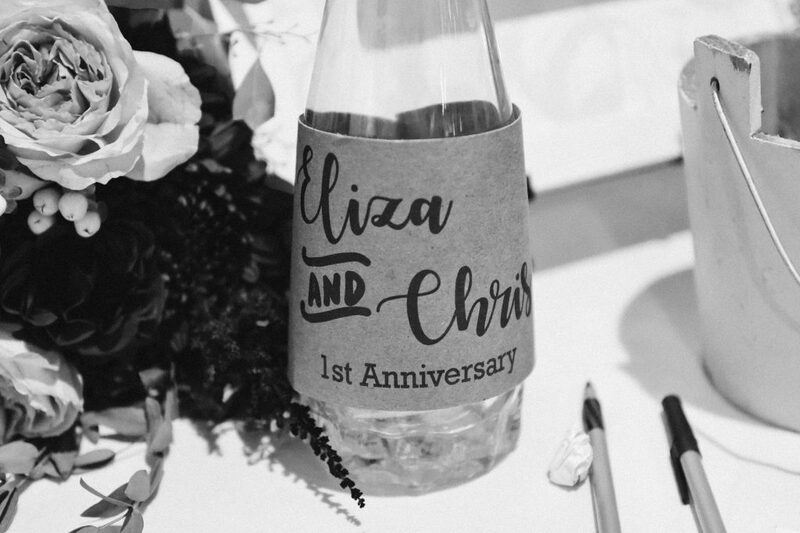 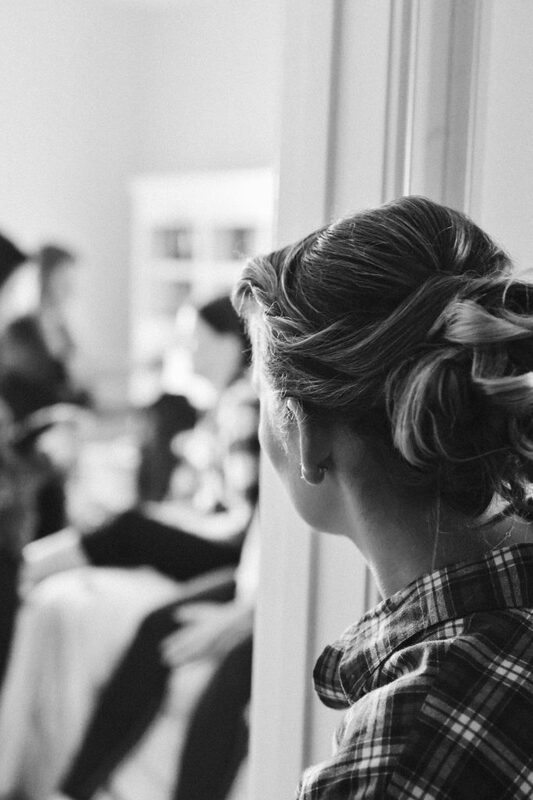 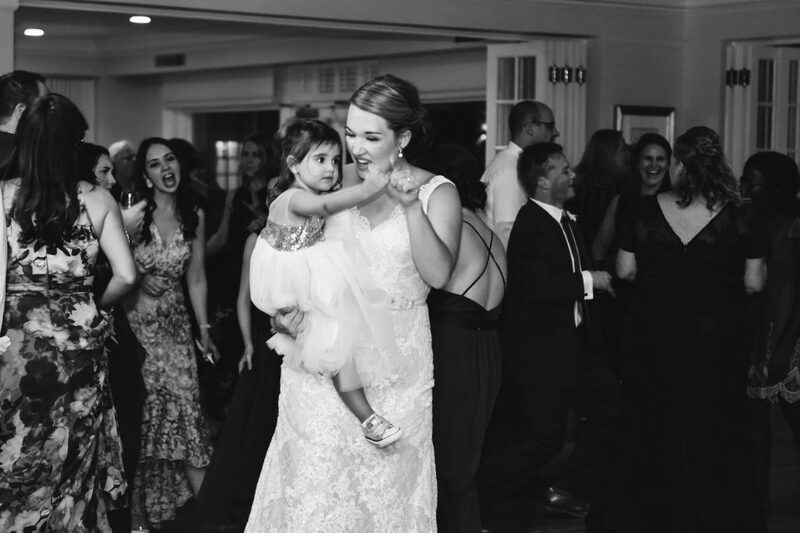 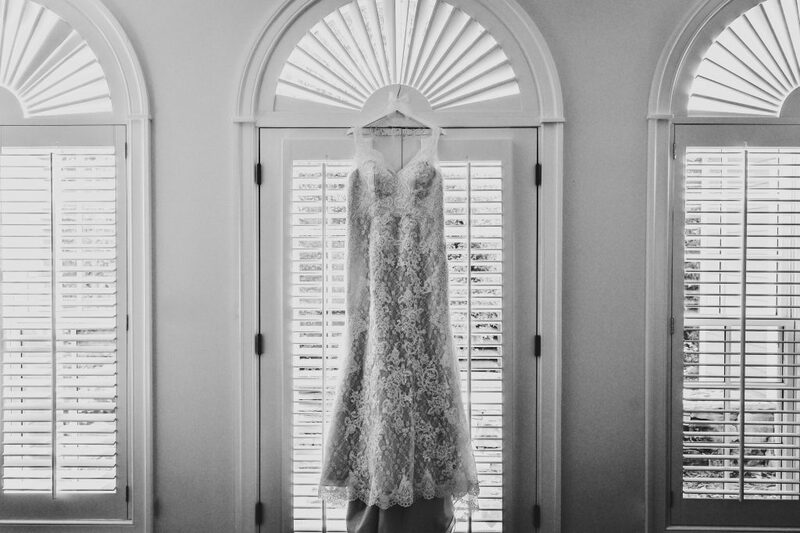 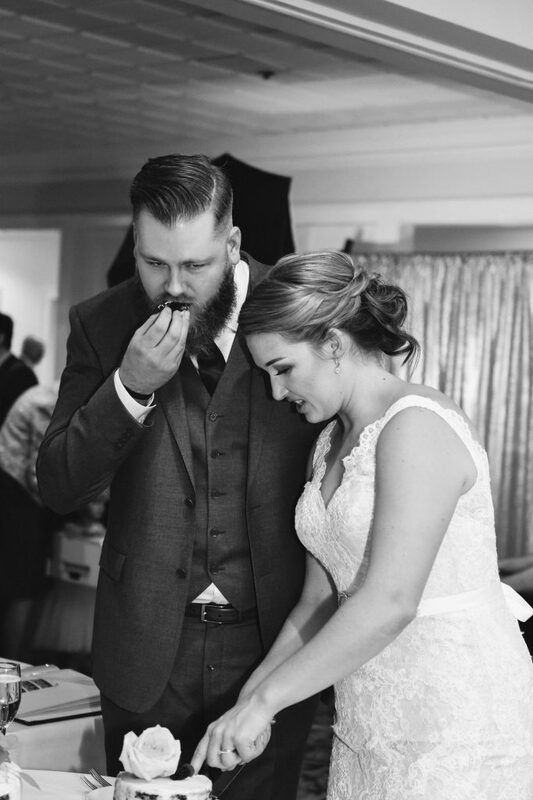 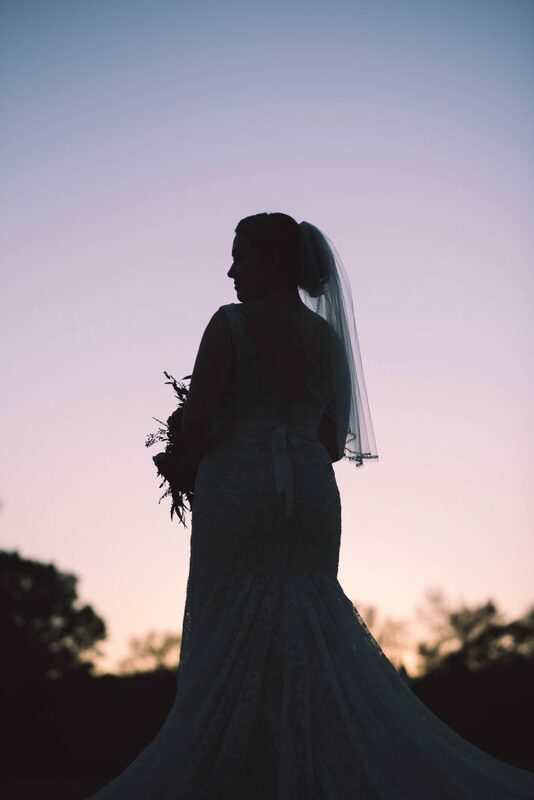 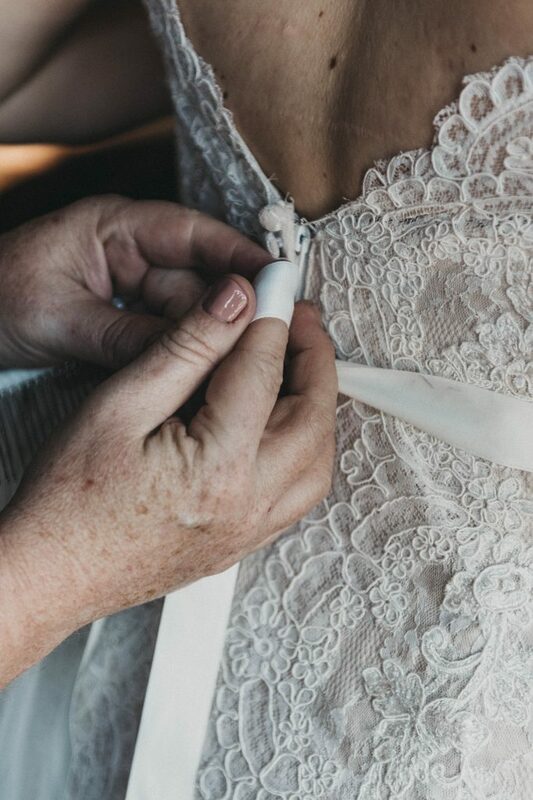 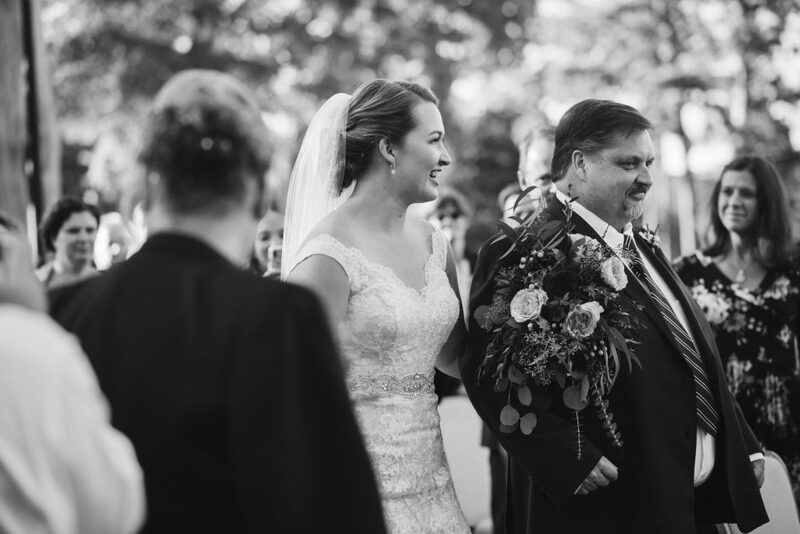 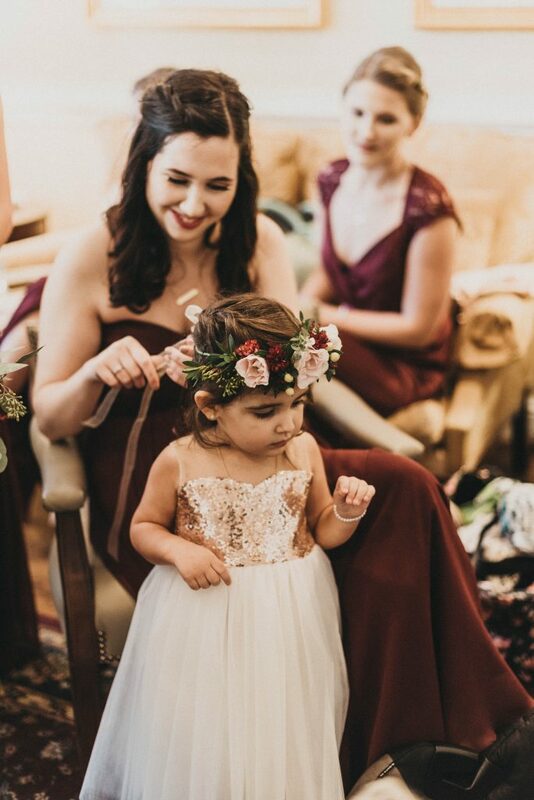 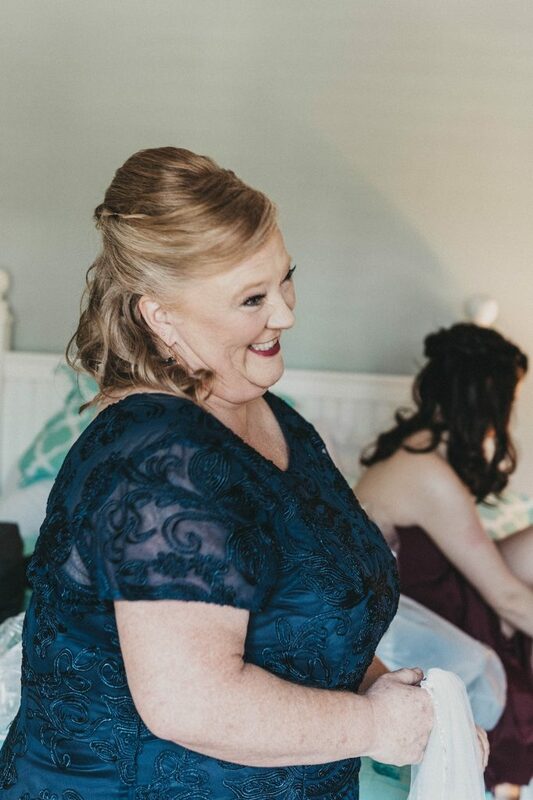 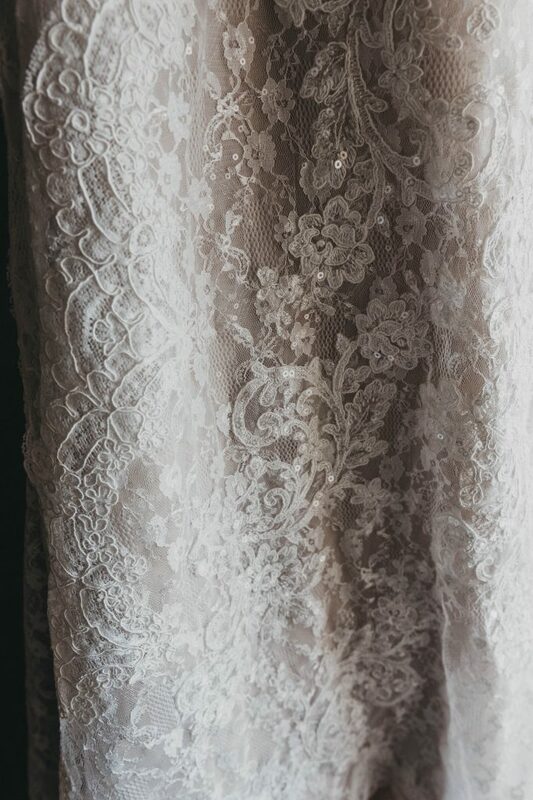 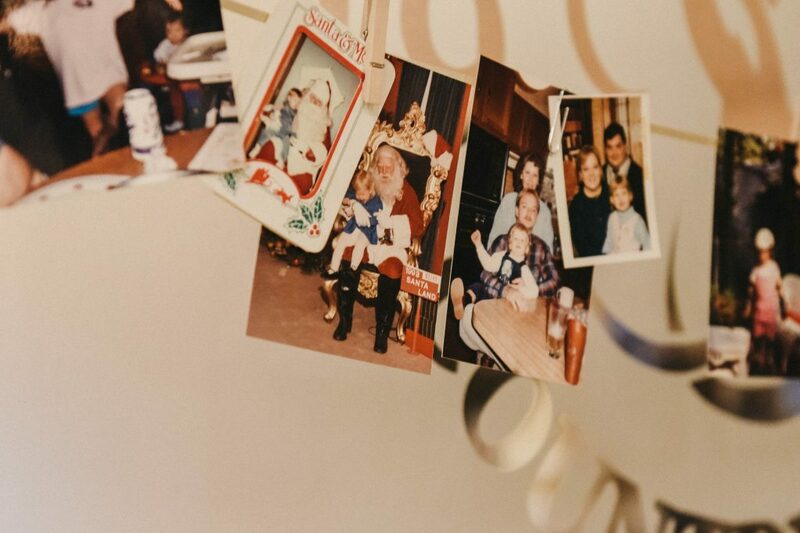 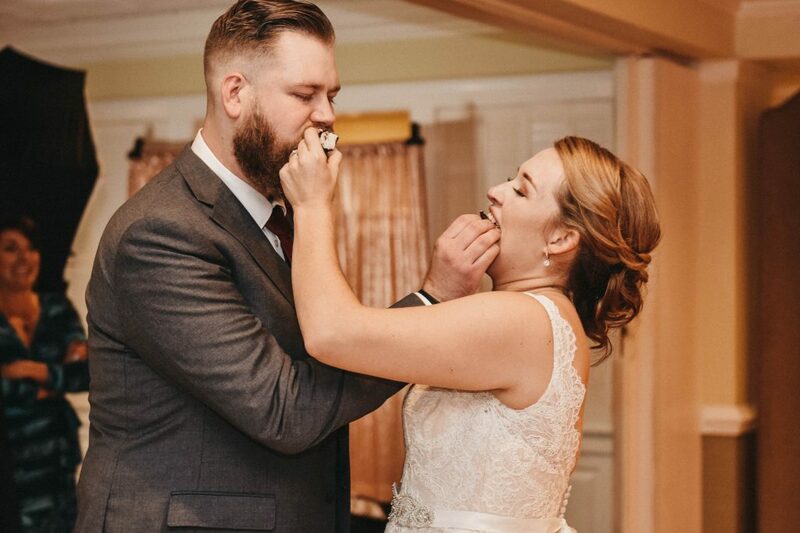 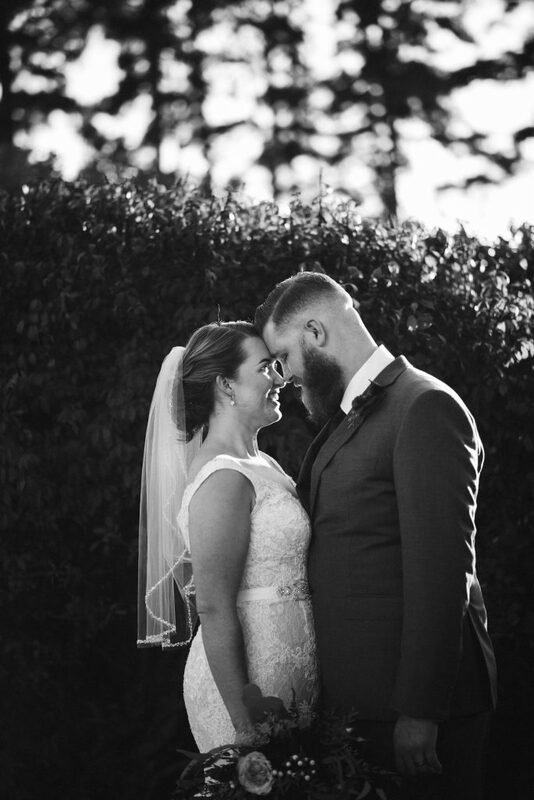 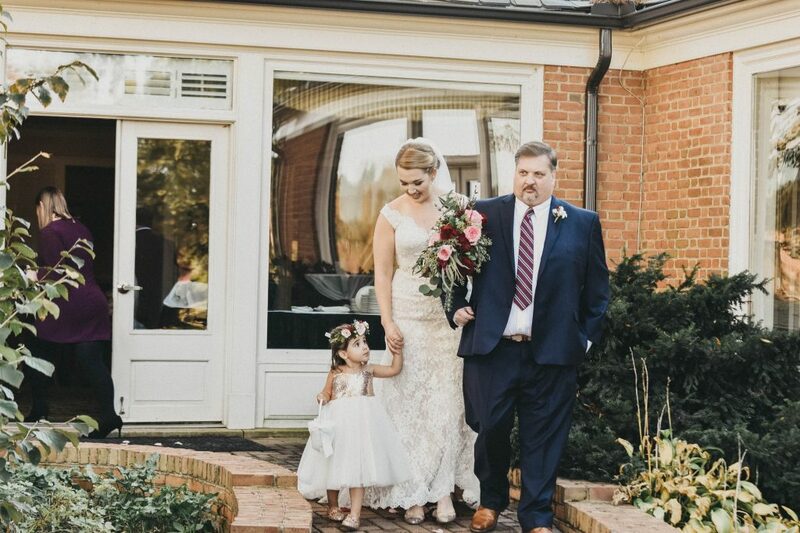 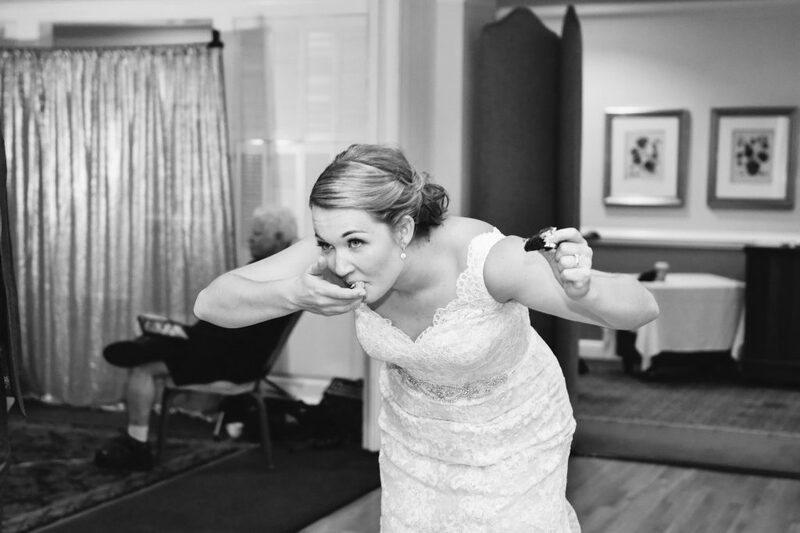 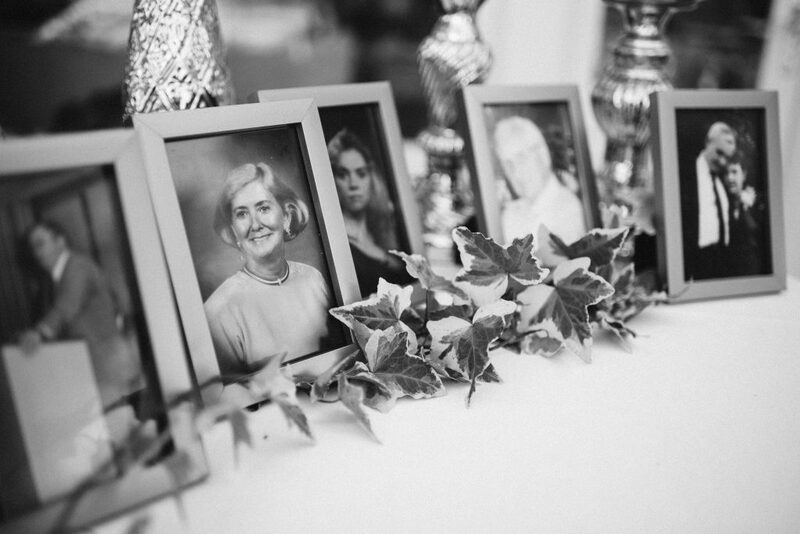 Eliza’s Dad has been a head chef at Salisbury Country Club for many years, so even the staff working their wedding that day was like family too. 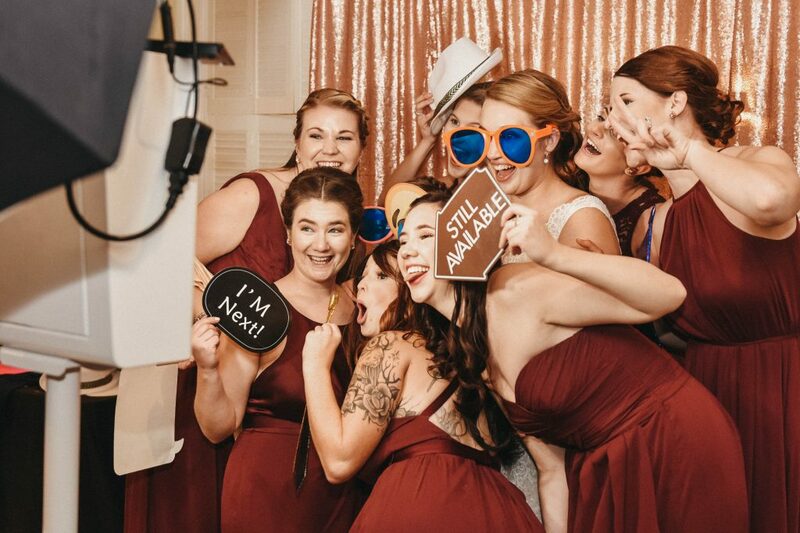 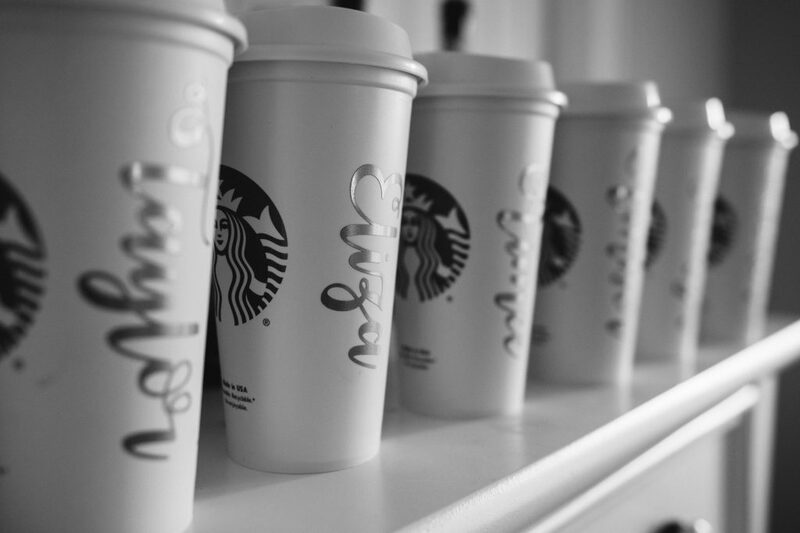 I have never seen a more friendly and loving group of people.